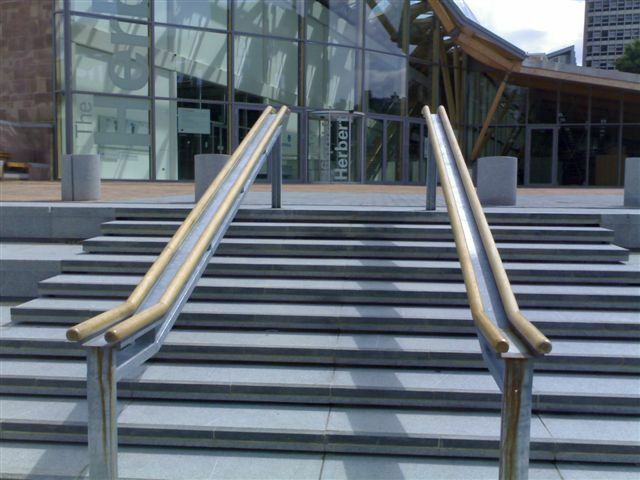 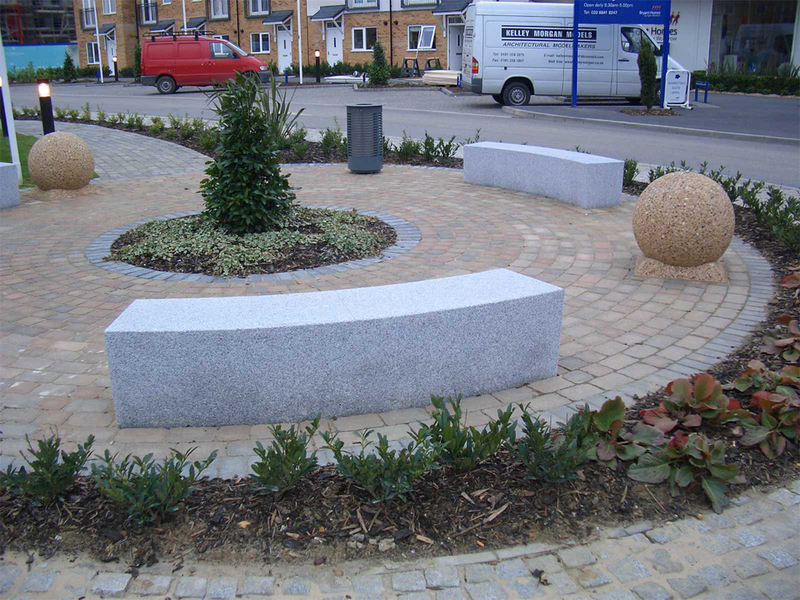 As a stone specialist, we are able to utilise the latest CAD technology with our highly skilled professionals to make any design a reality. 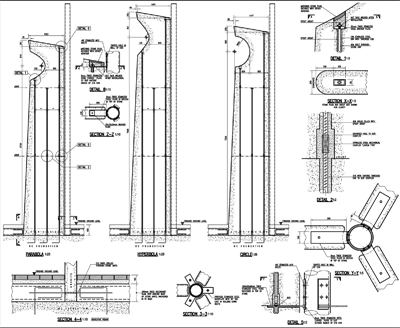 Provide us with anything from an idea or a simple sketch to a finished technical drawing and we will take care of everything else. 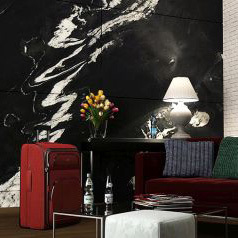 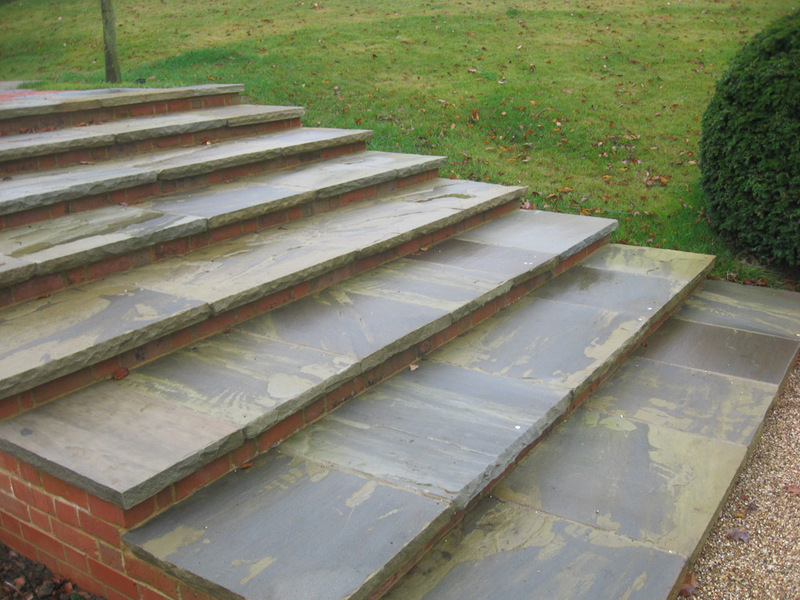 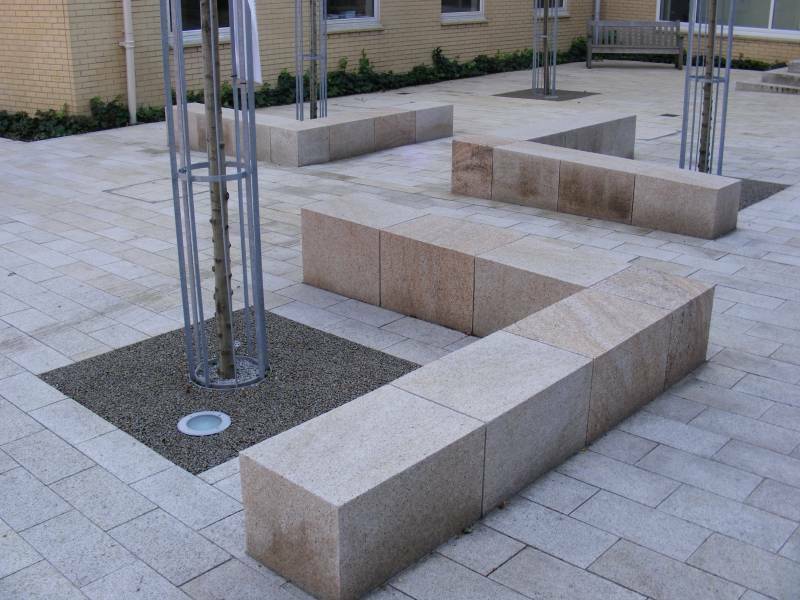 We will help you choose the right material to suit your design and show you how to achieve the best from your ideas using natural stone. 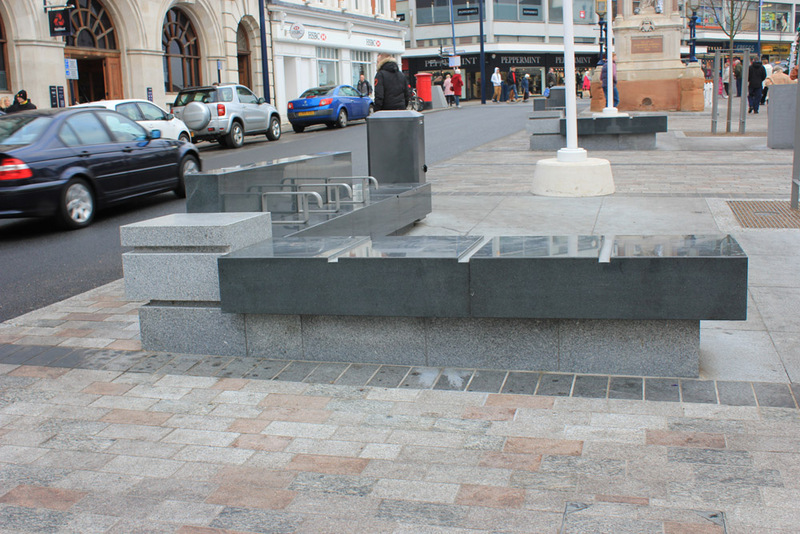 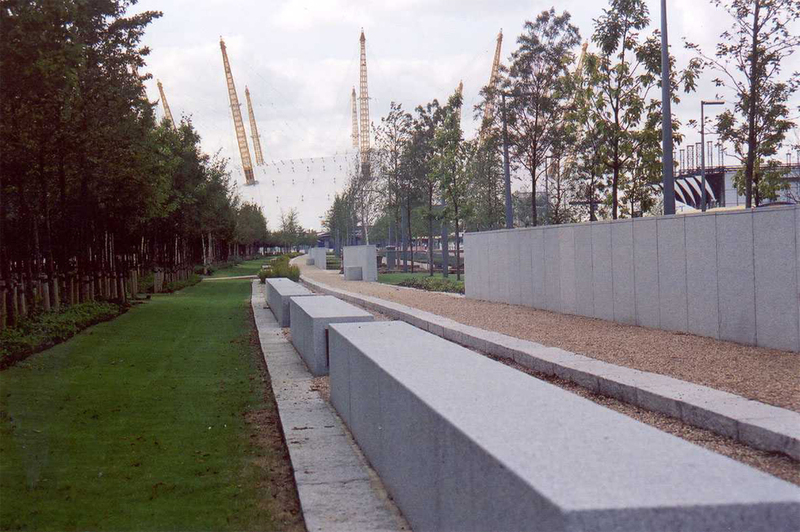 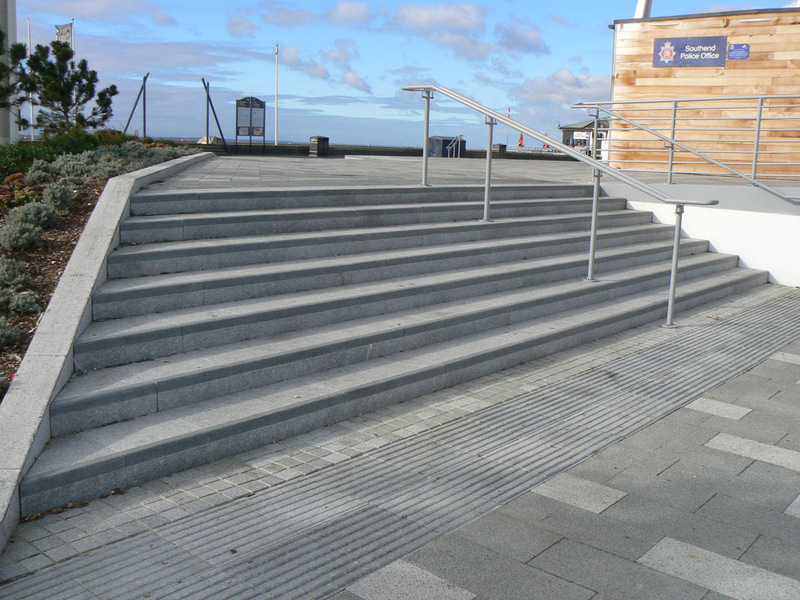 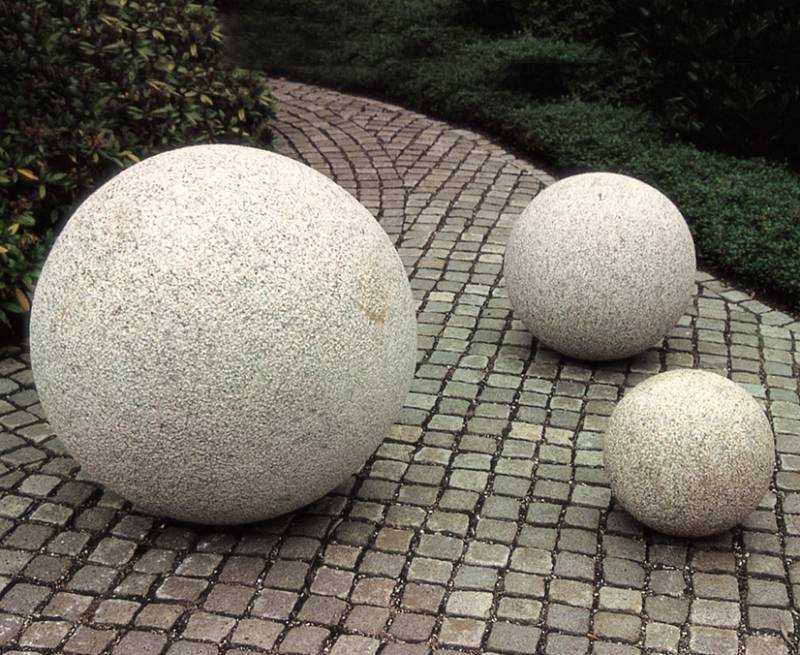 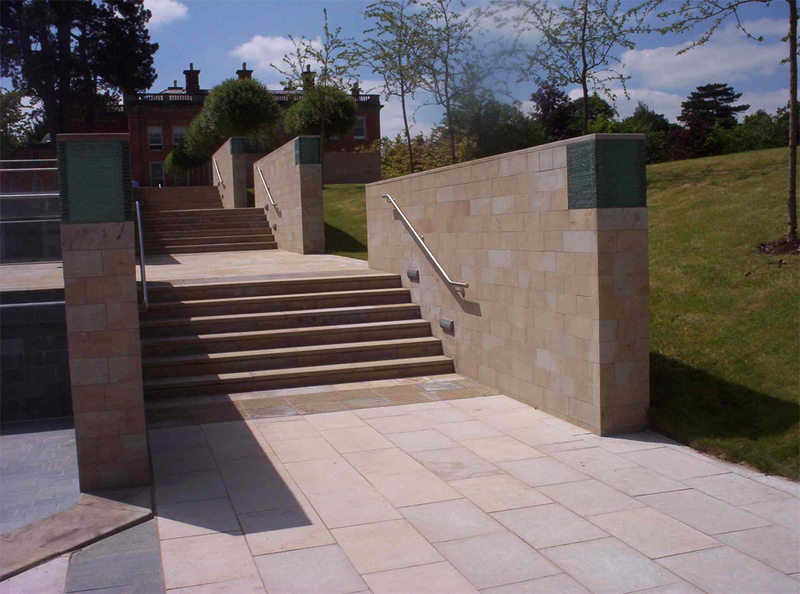 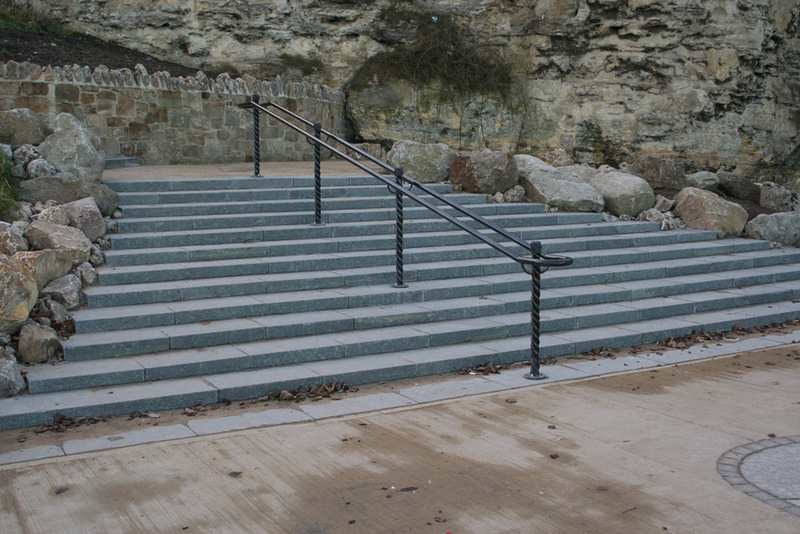 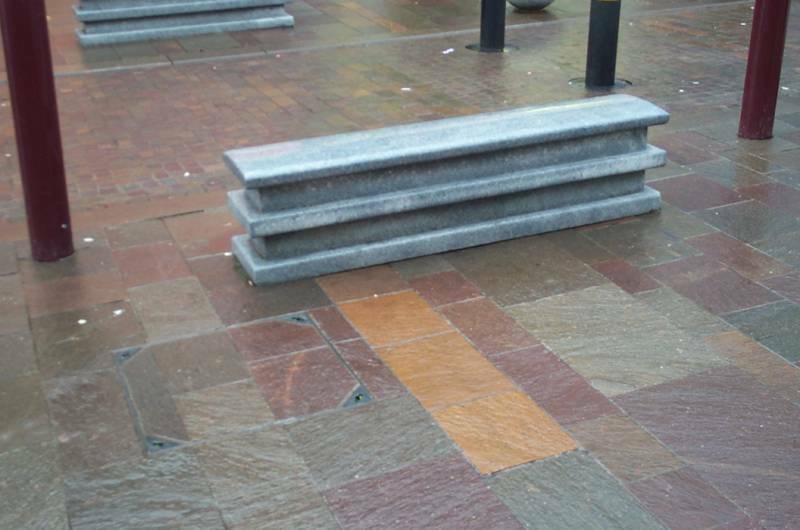 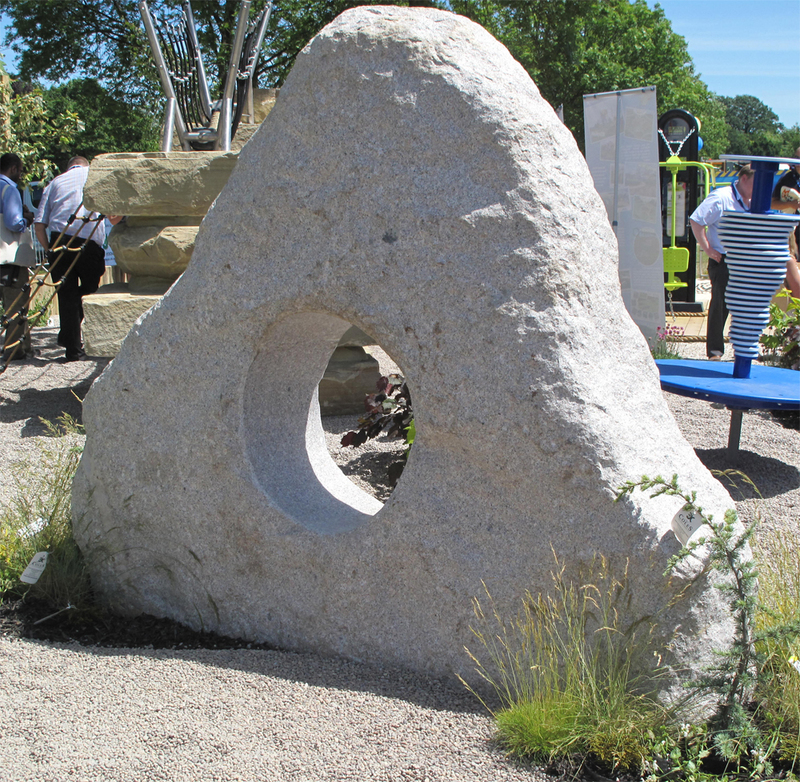 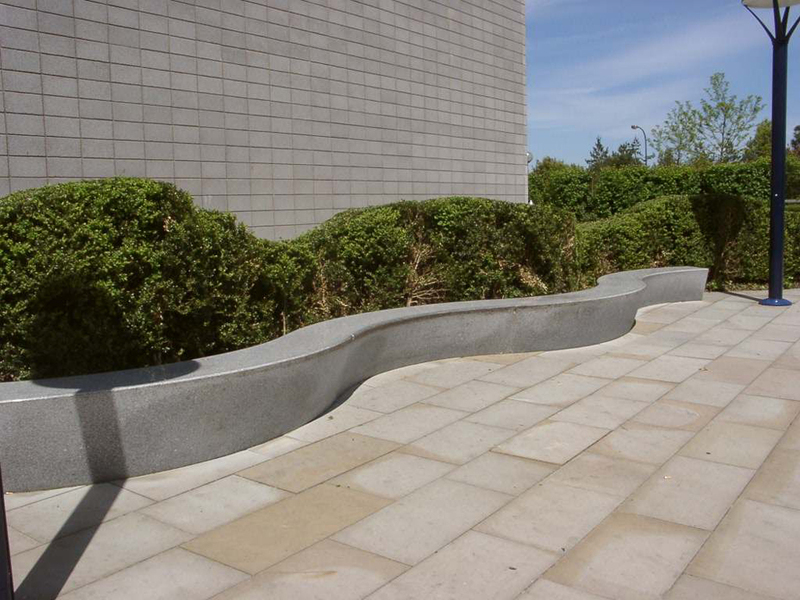 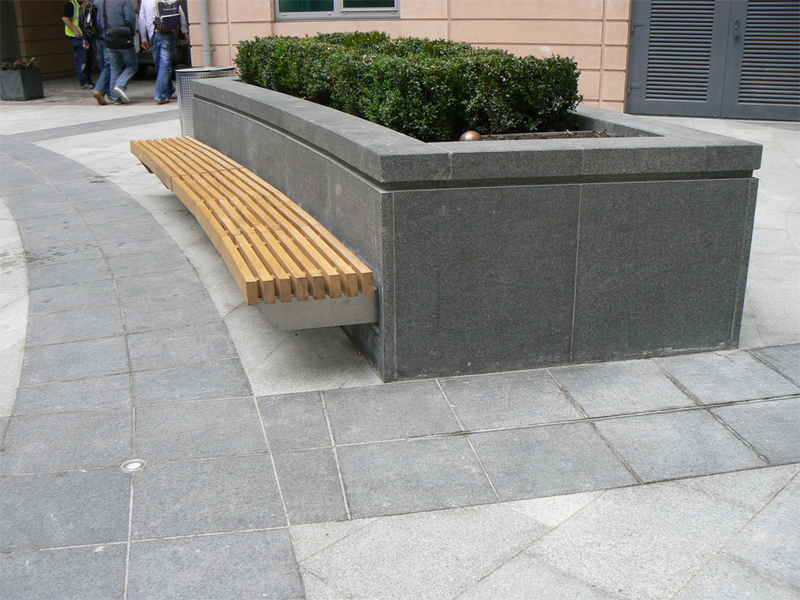 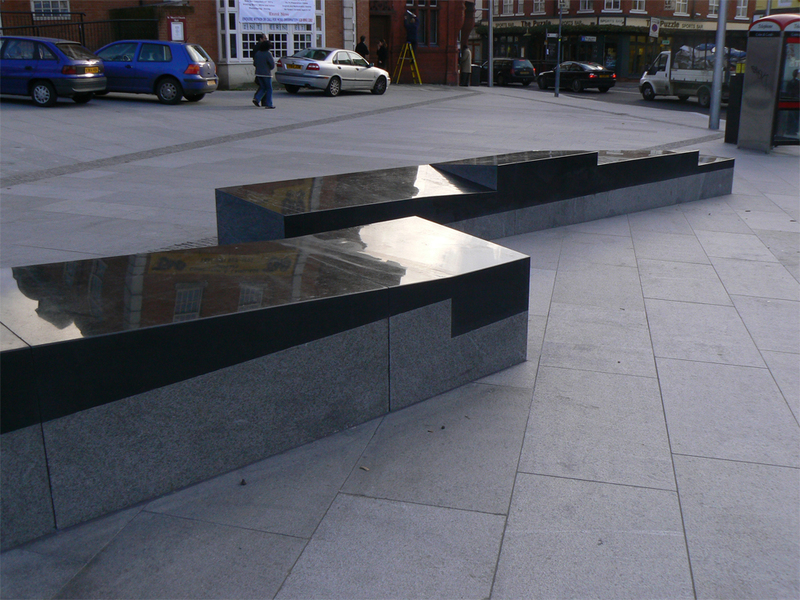 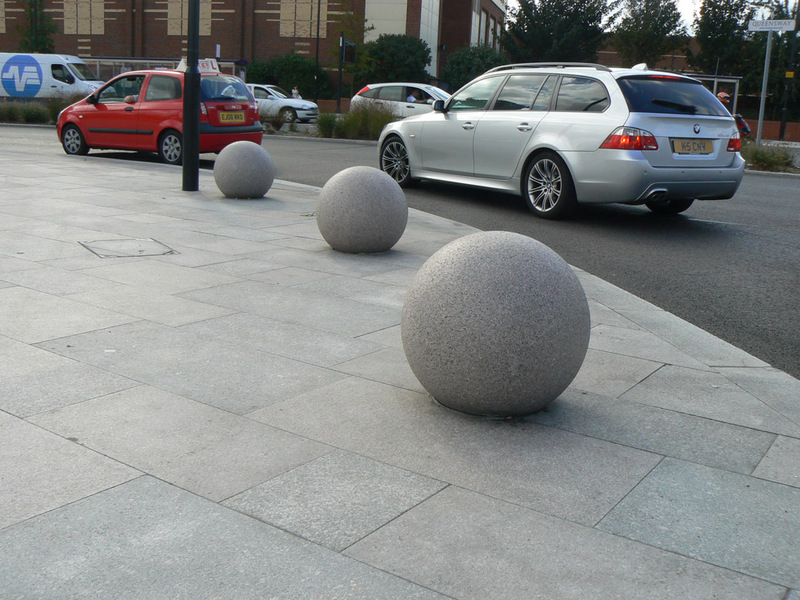 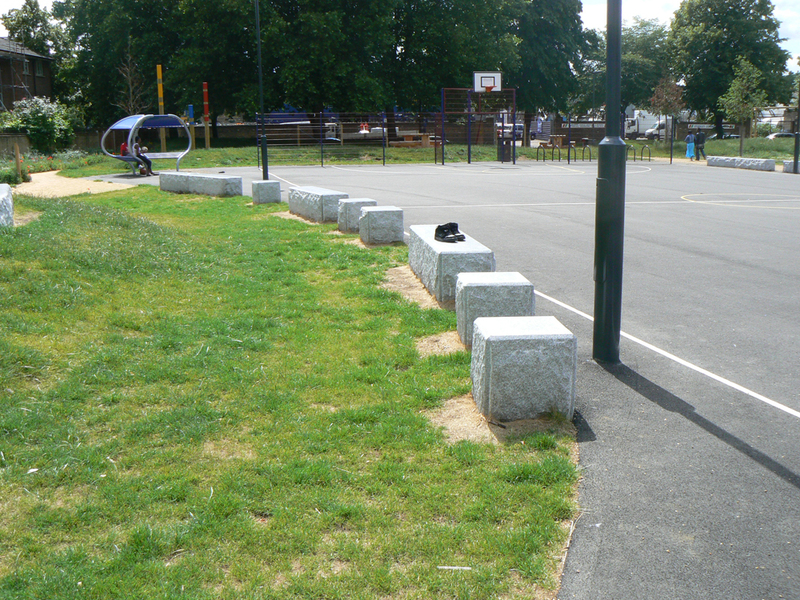 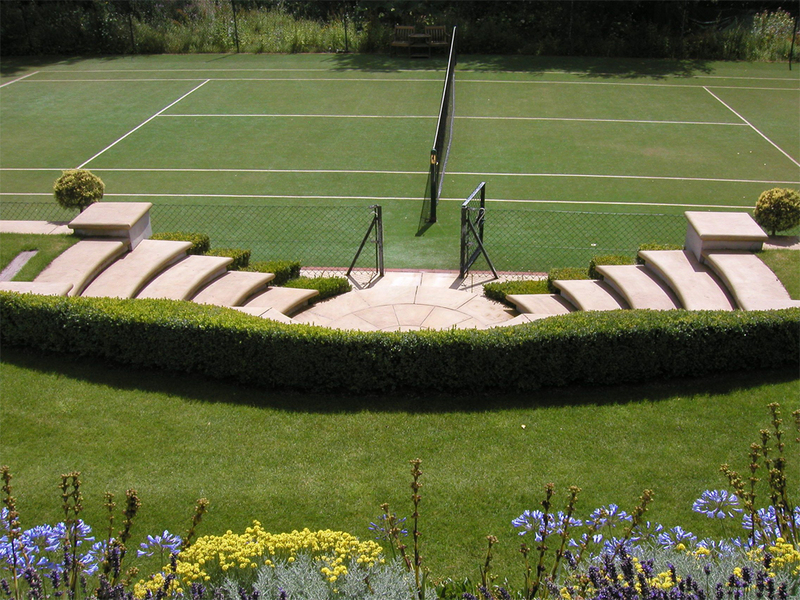 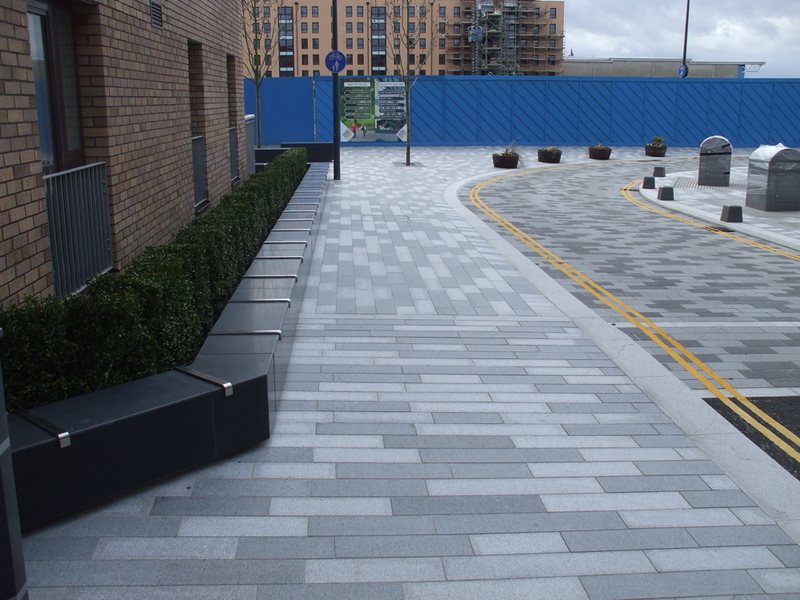 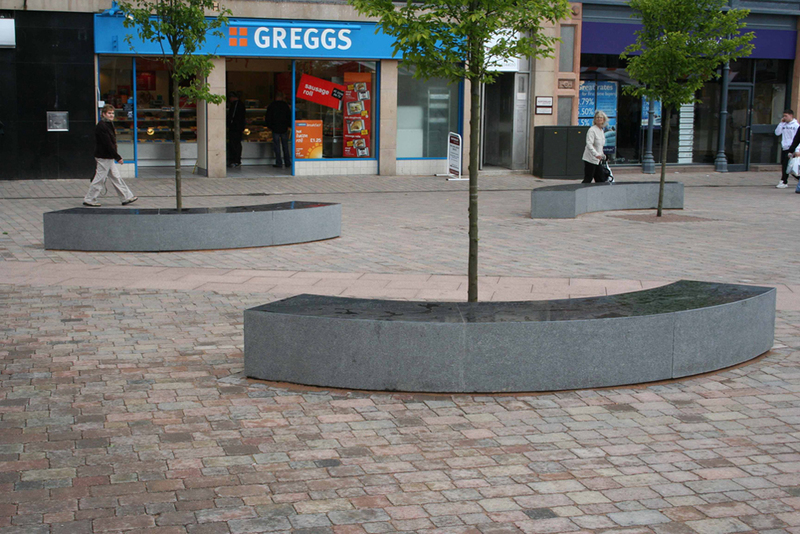 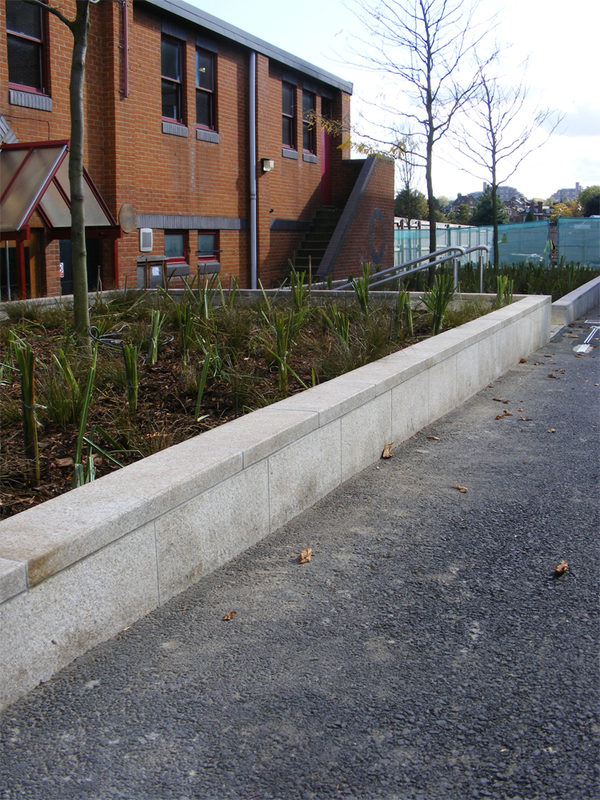 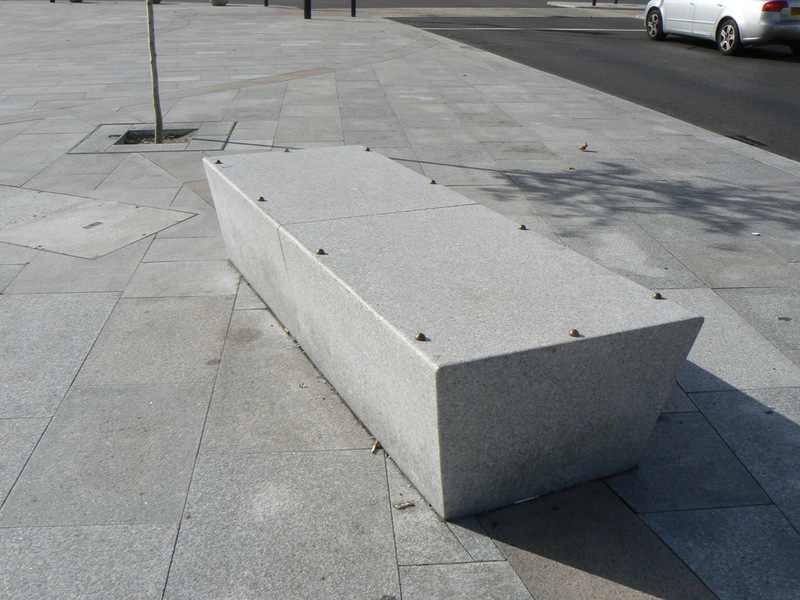 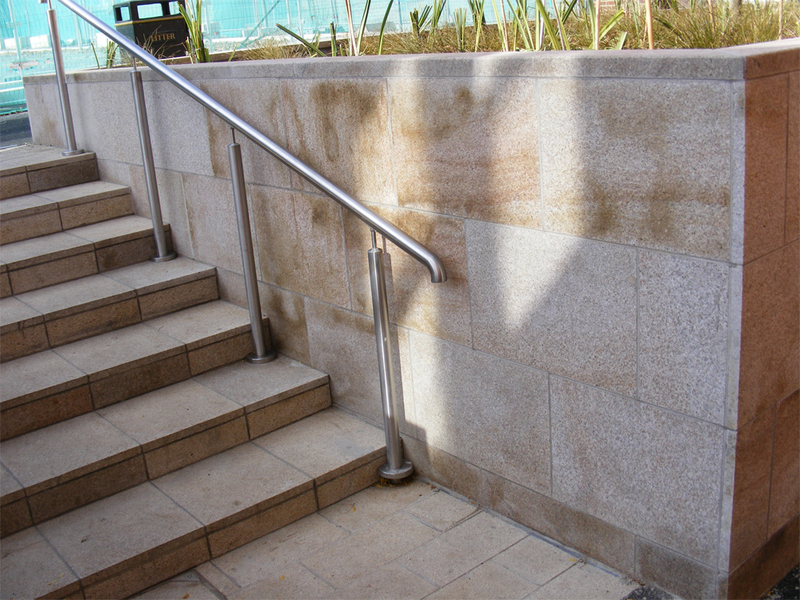 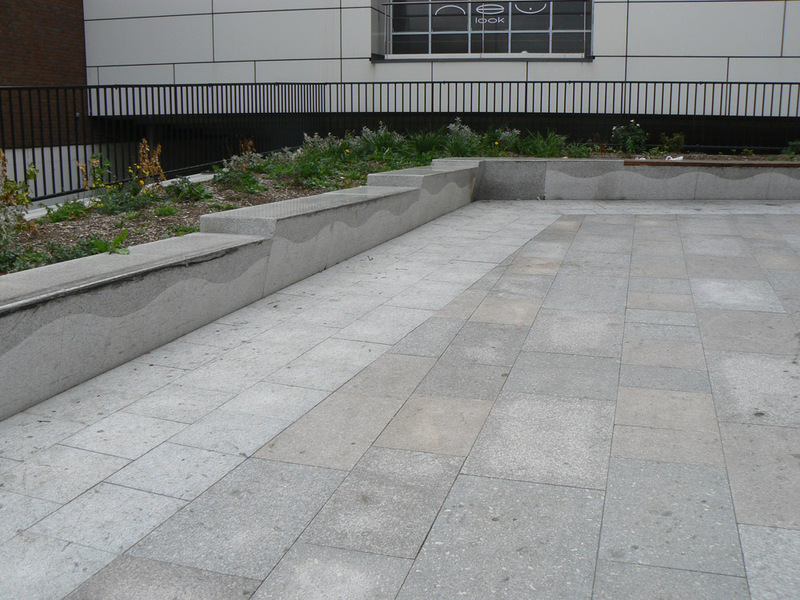 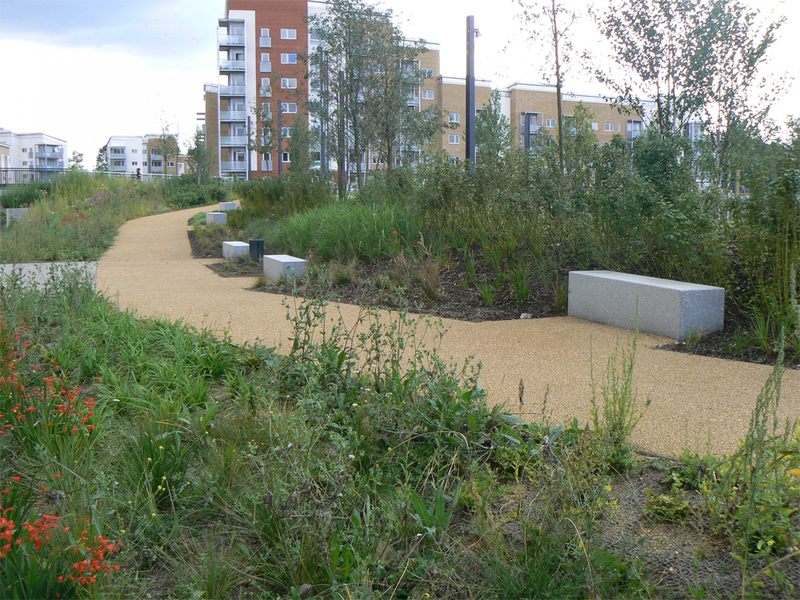 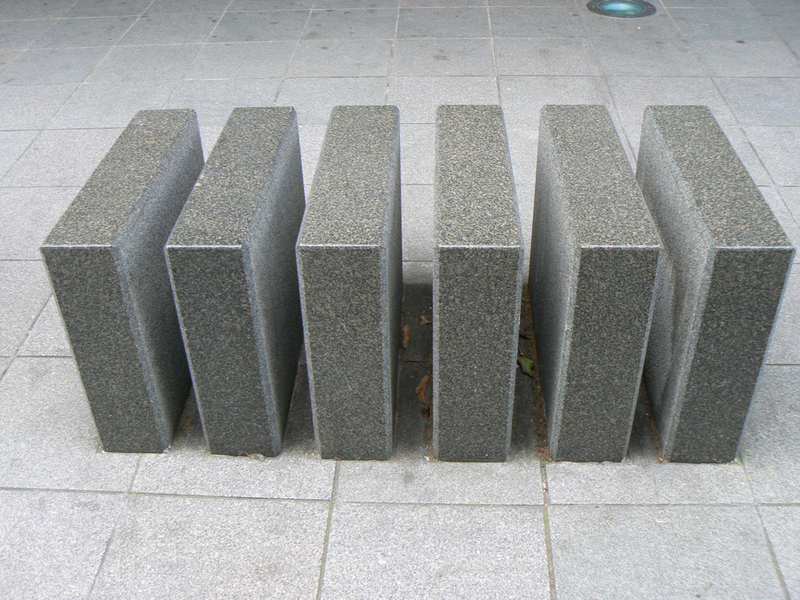 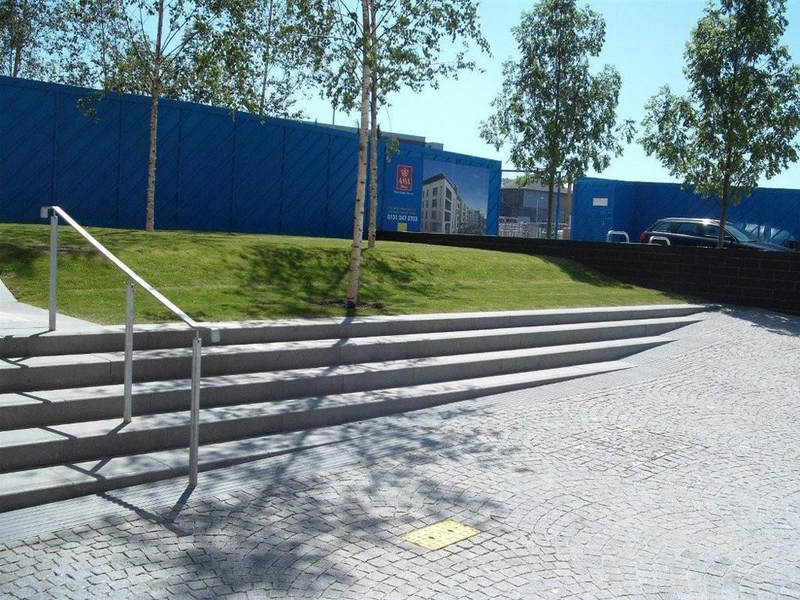 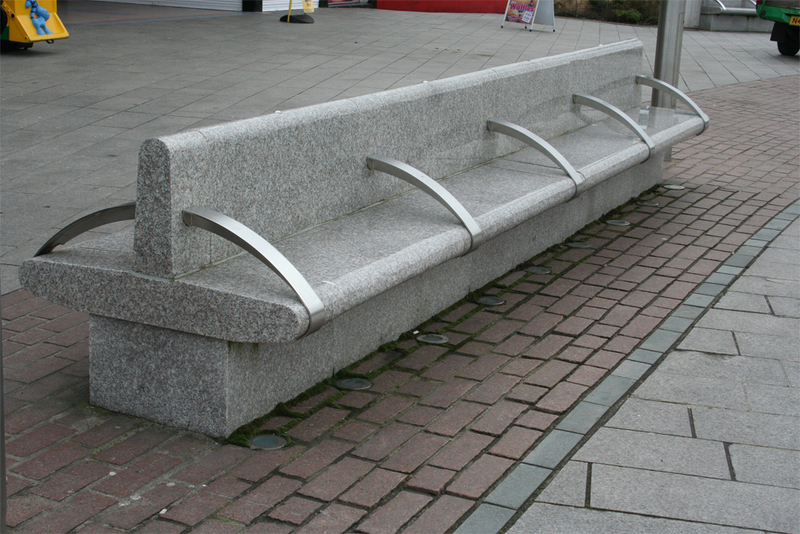 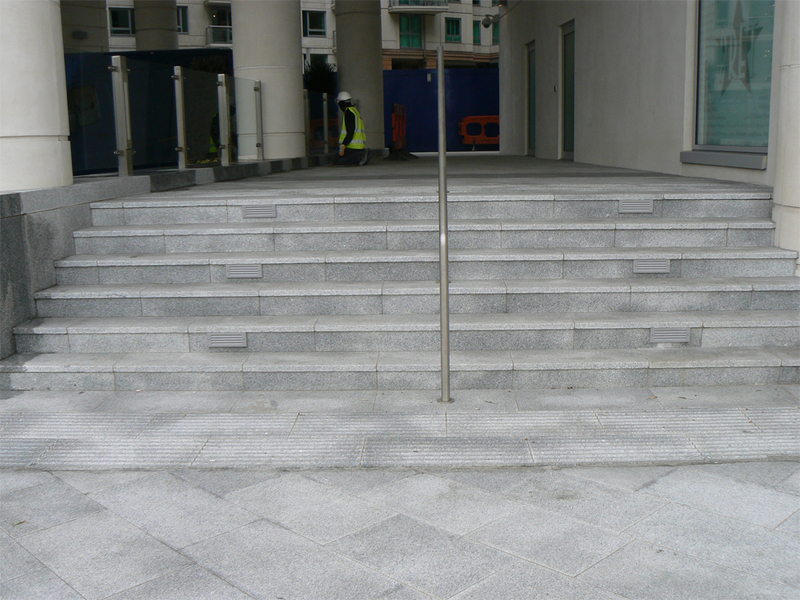 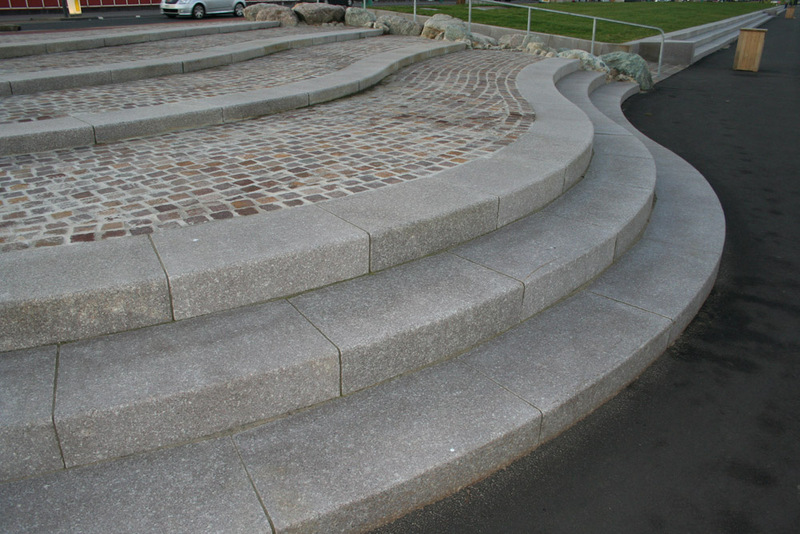 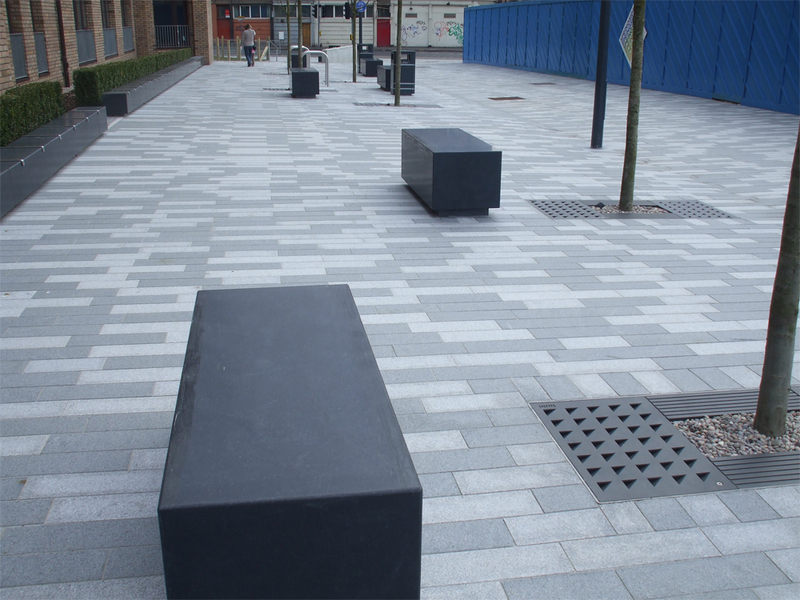 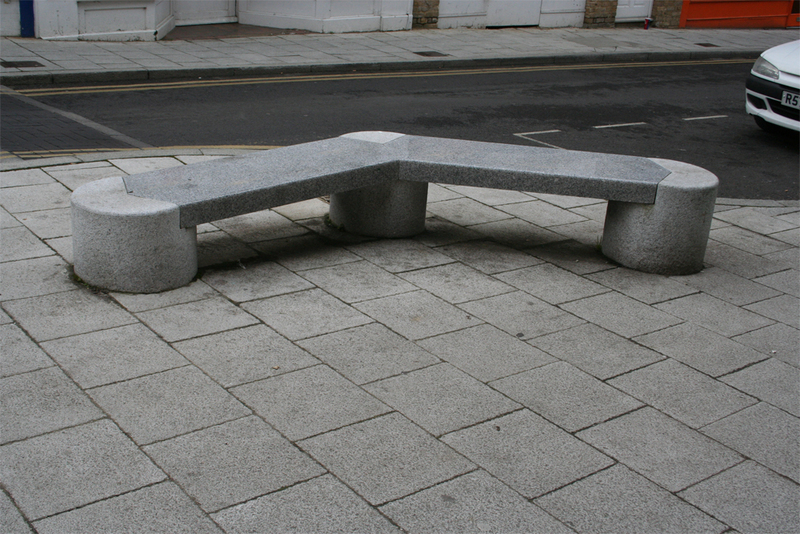 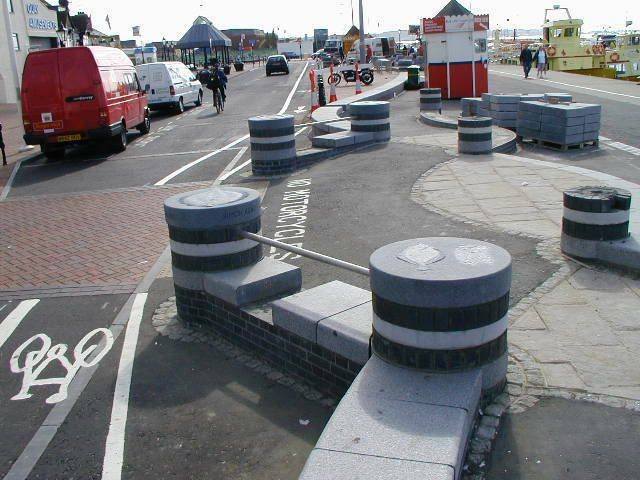 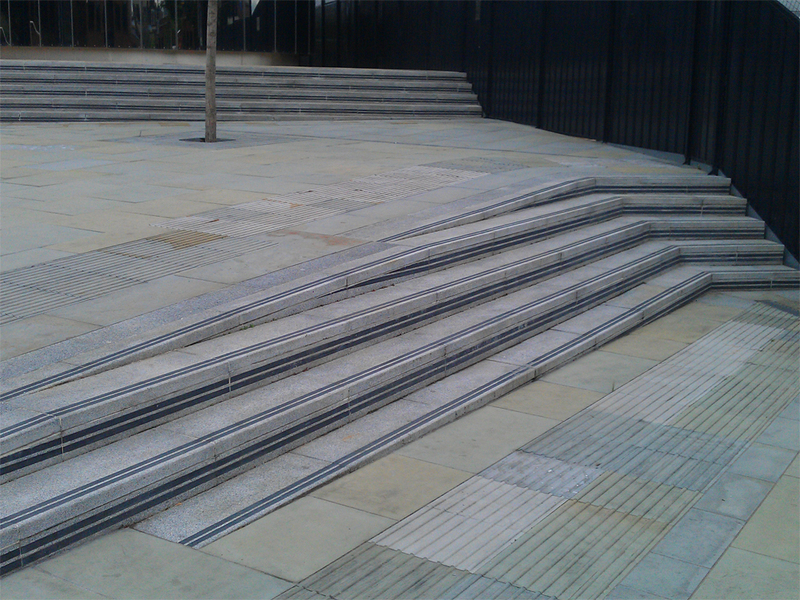 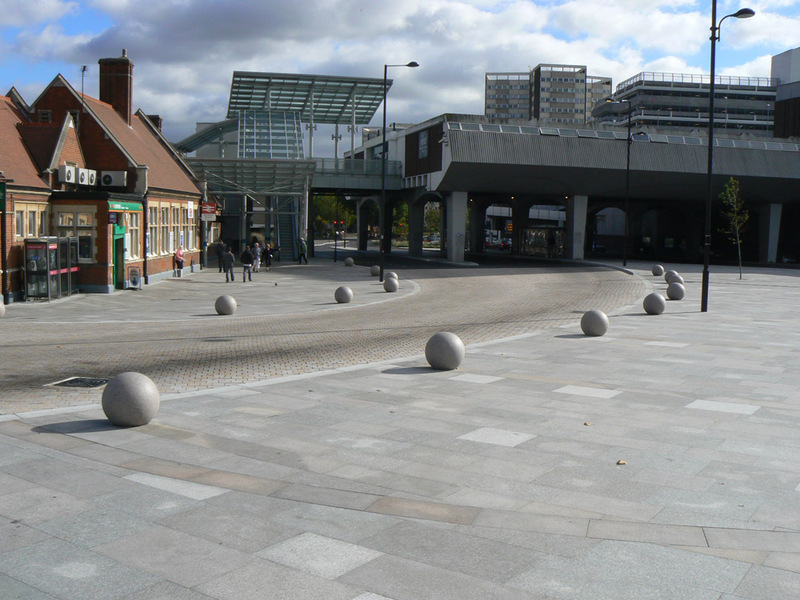 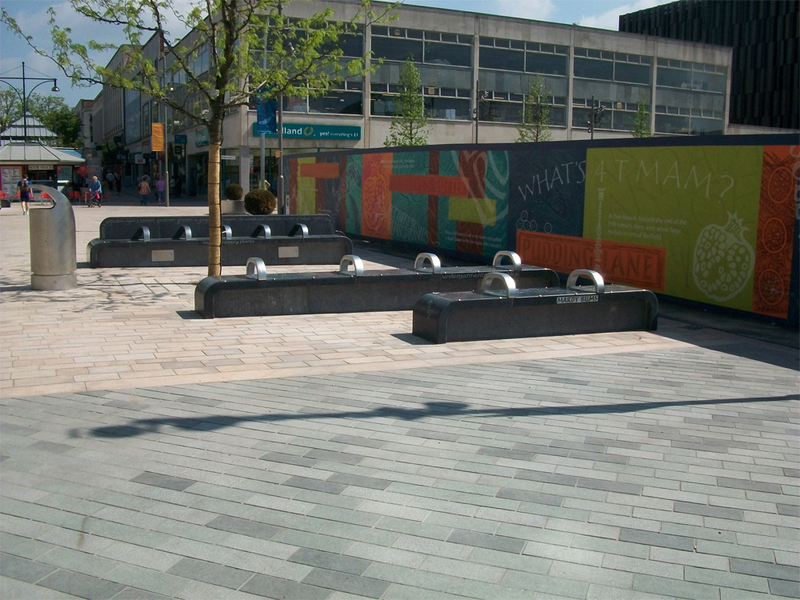 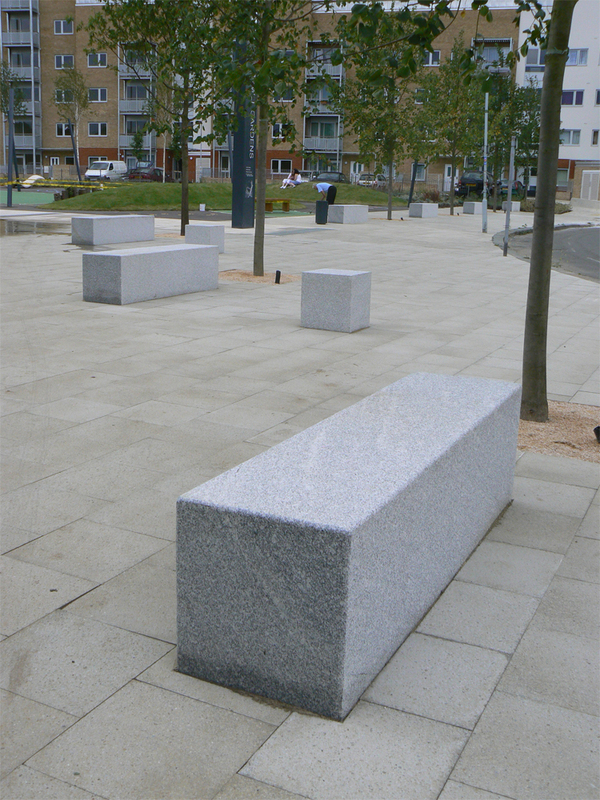 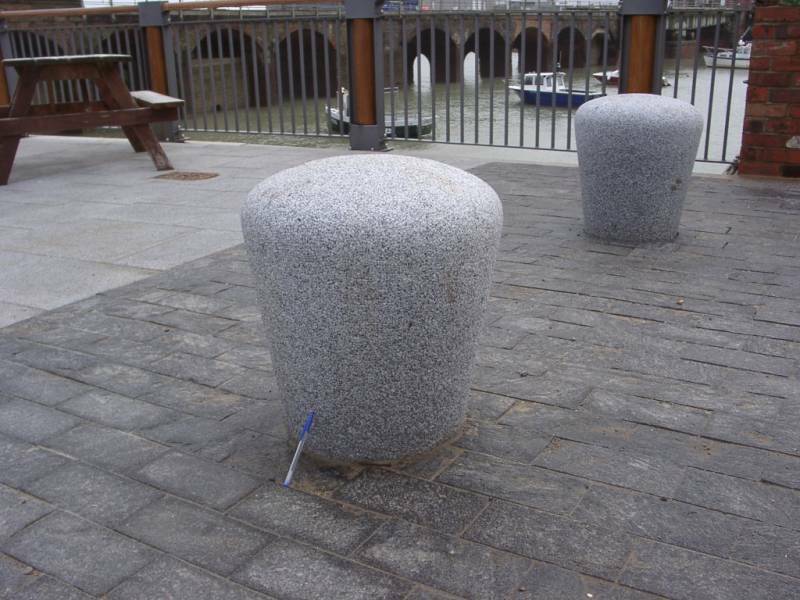 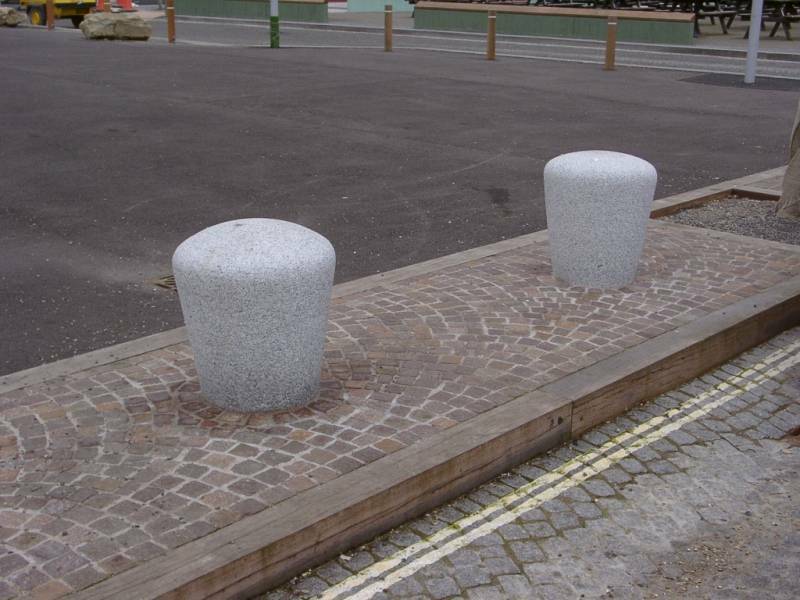 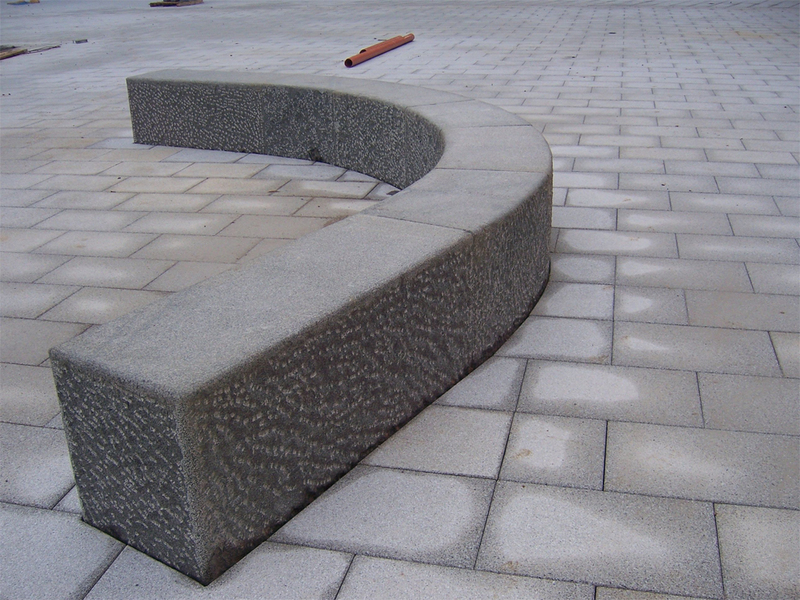 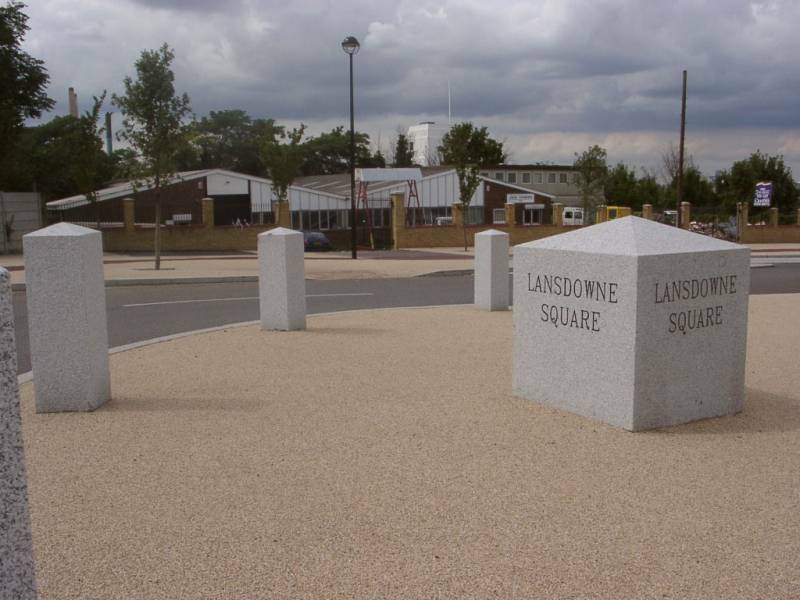 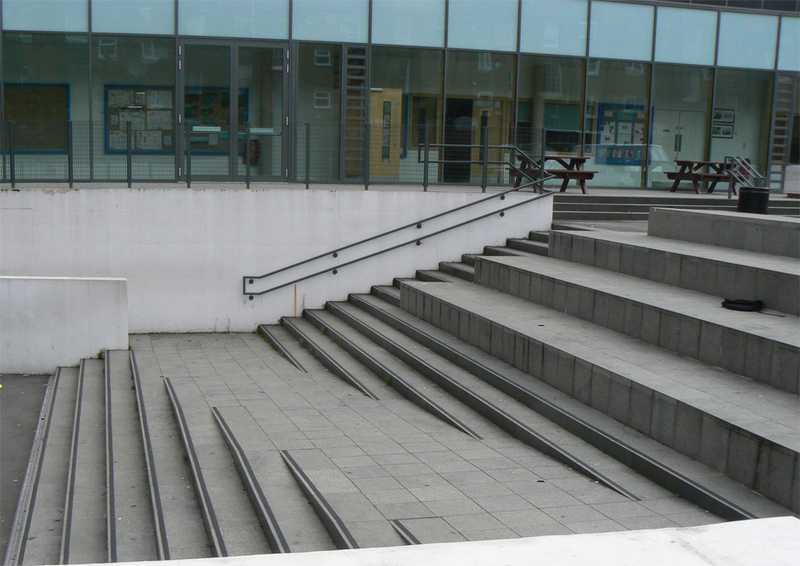 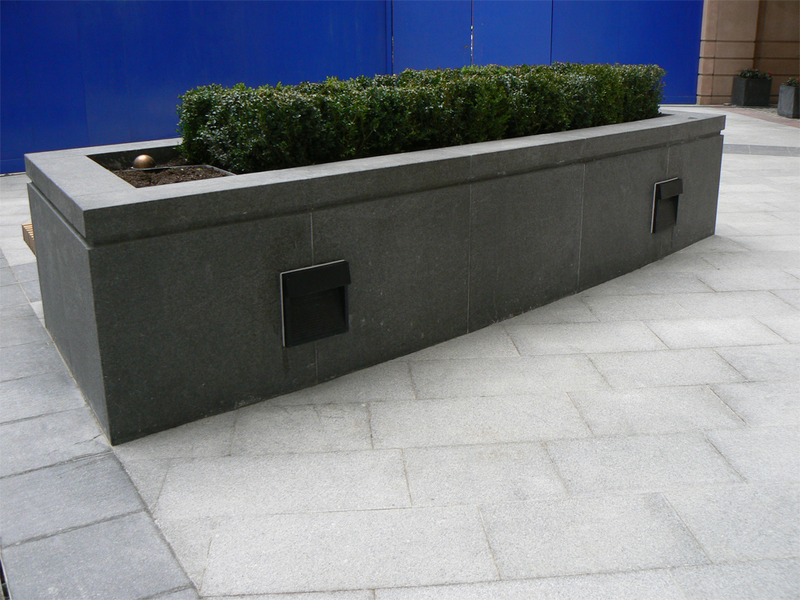 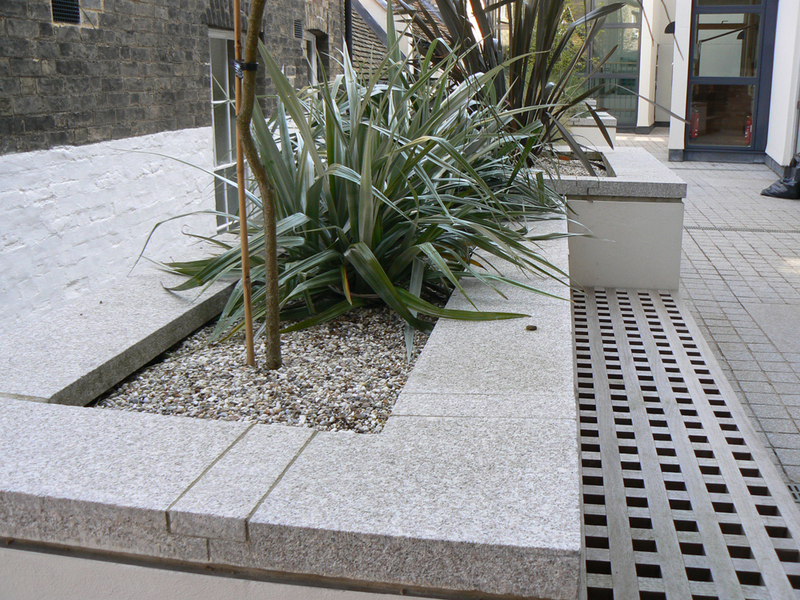 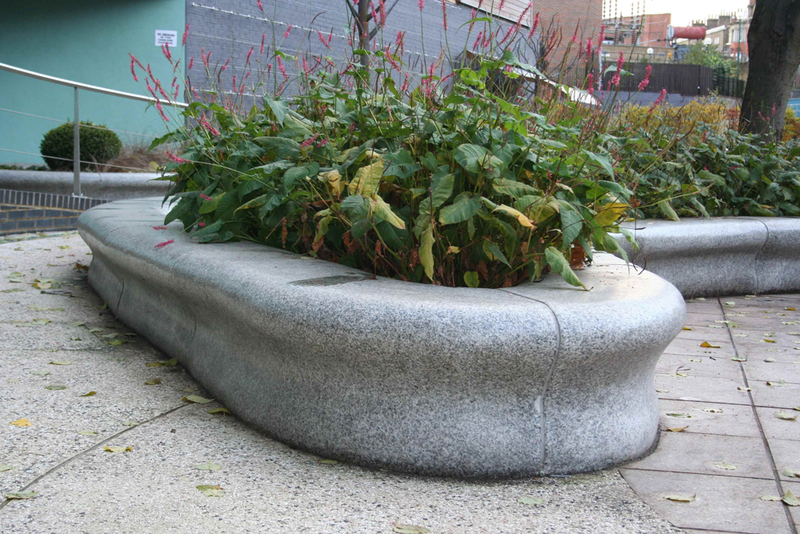 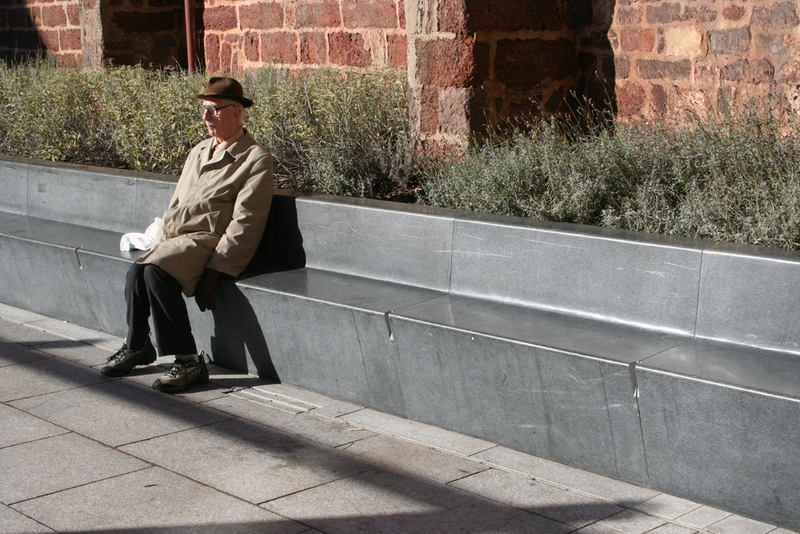 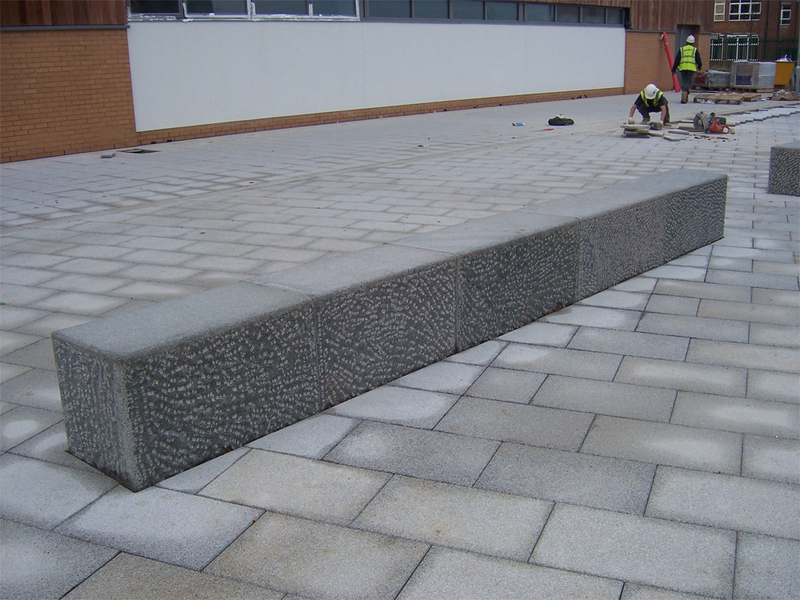 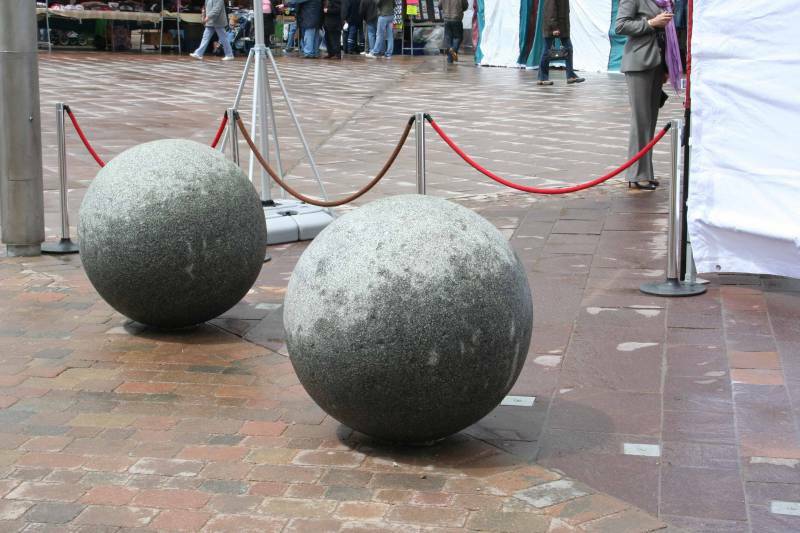 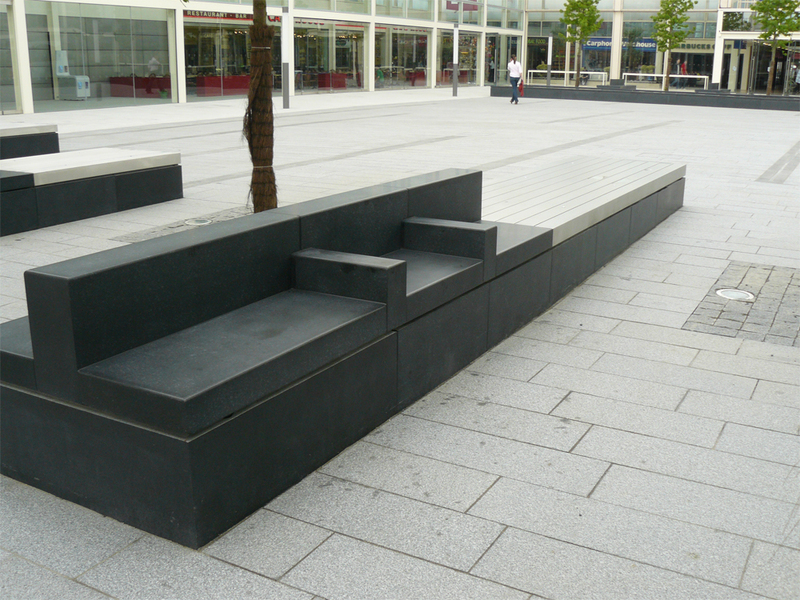 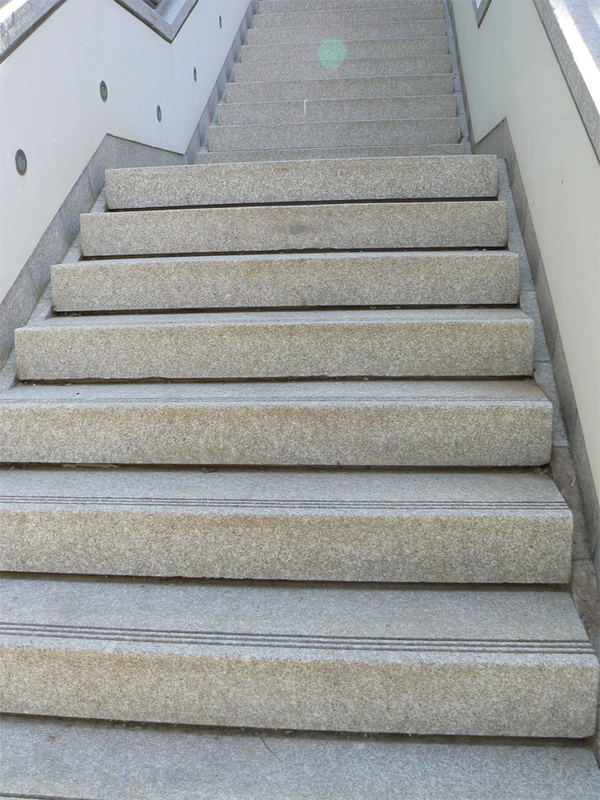 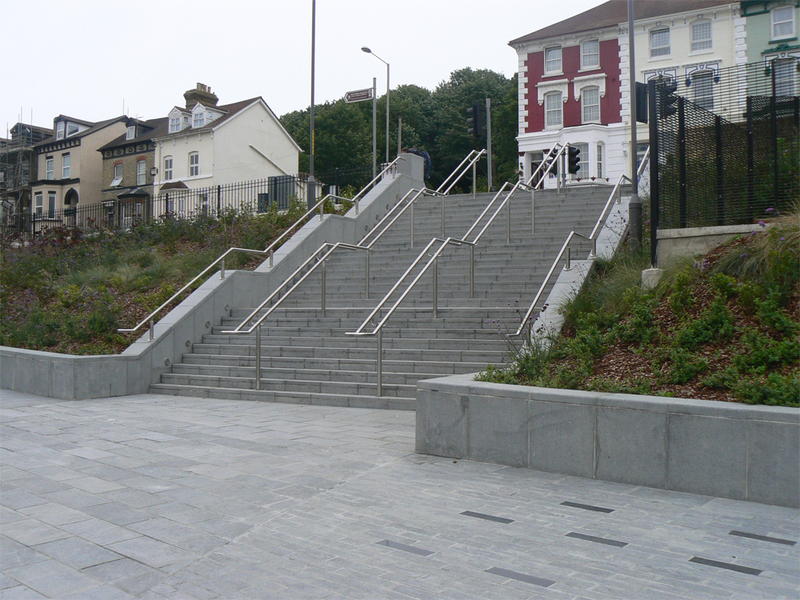 Granite spheres are available and match our range of granite paving & kerbs. 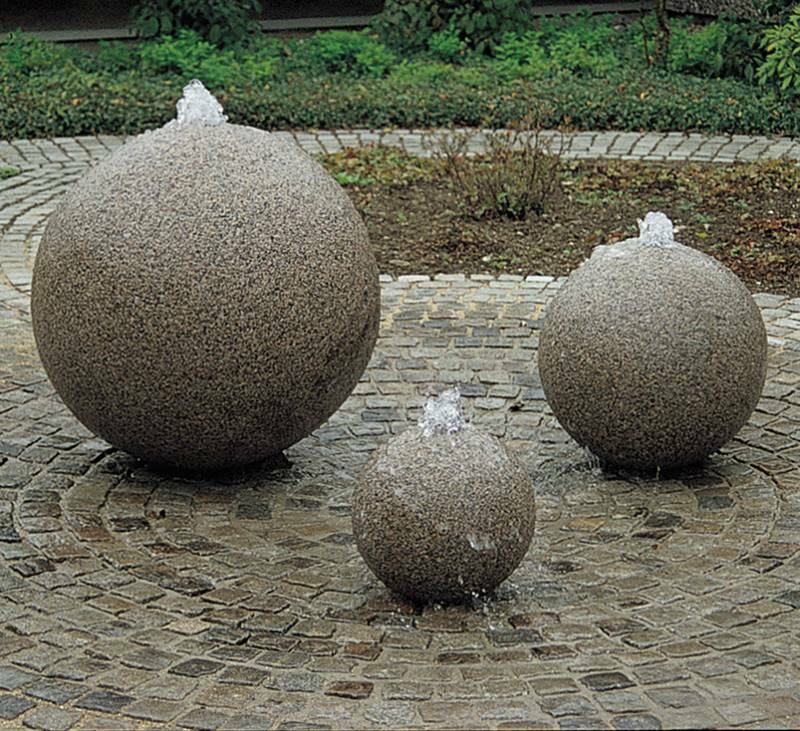 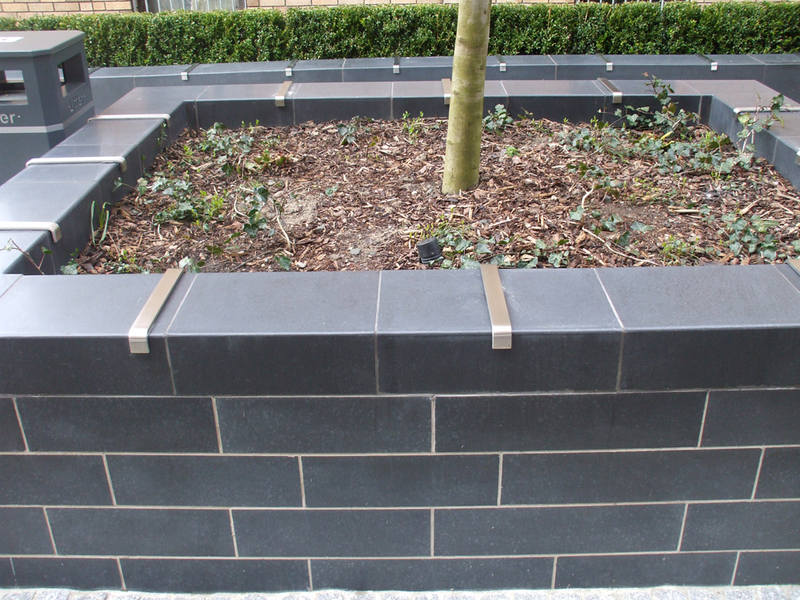 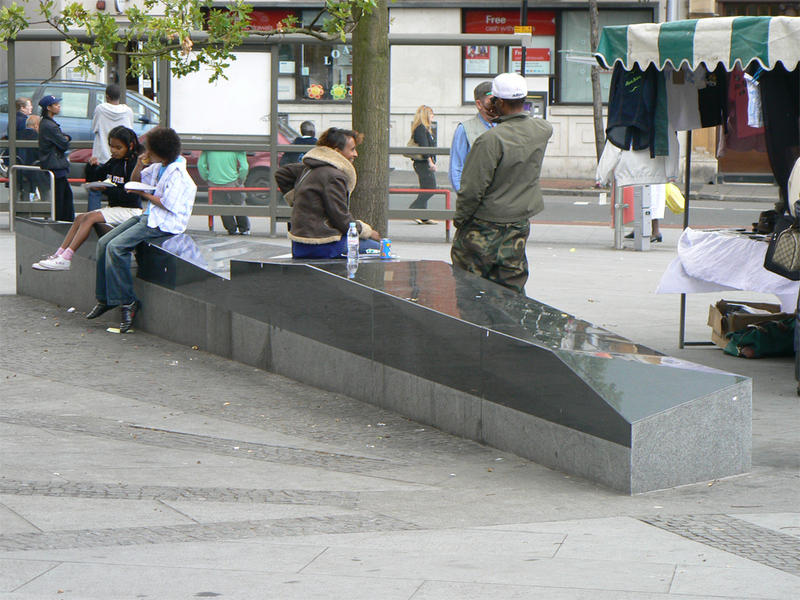 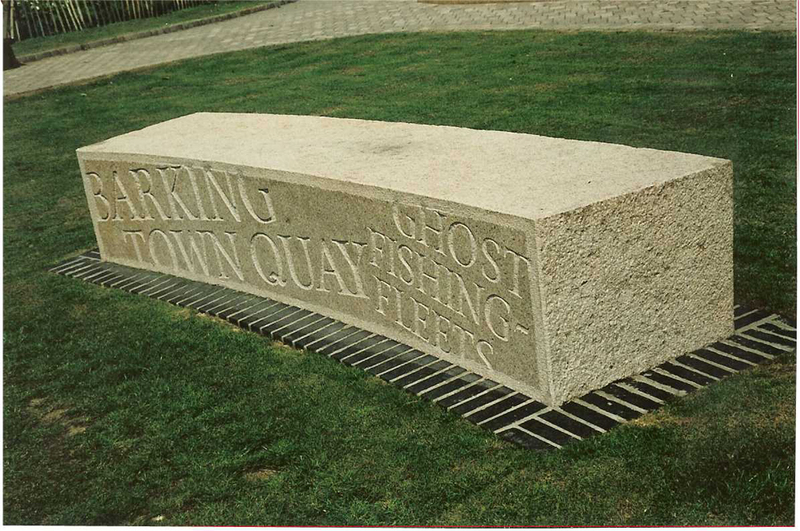 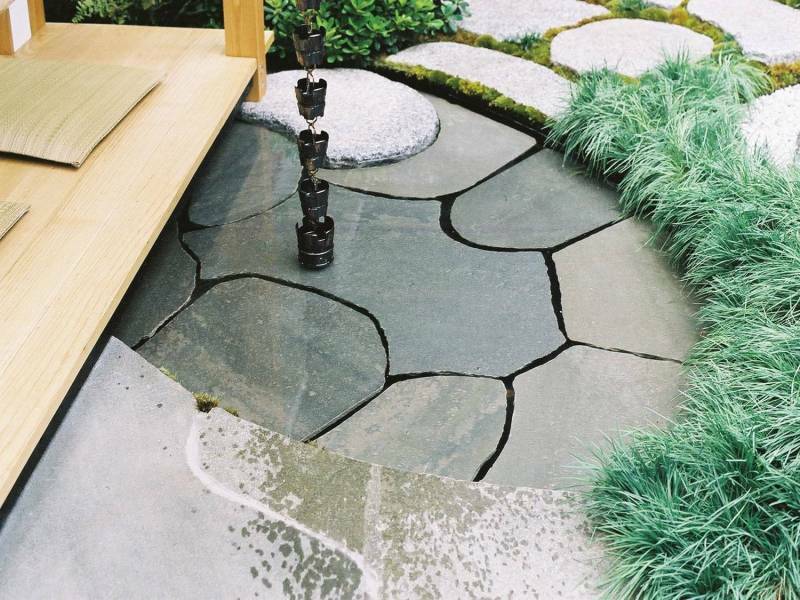 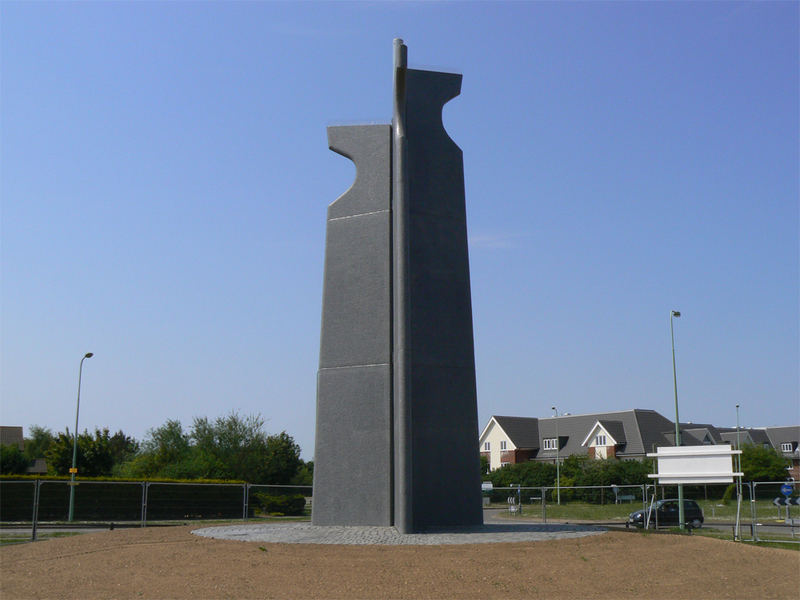 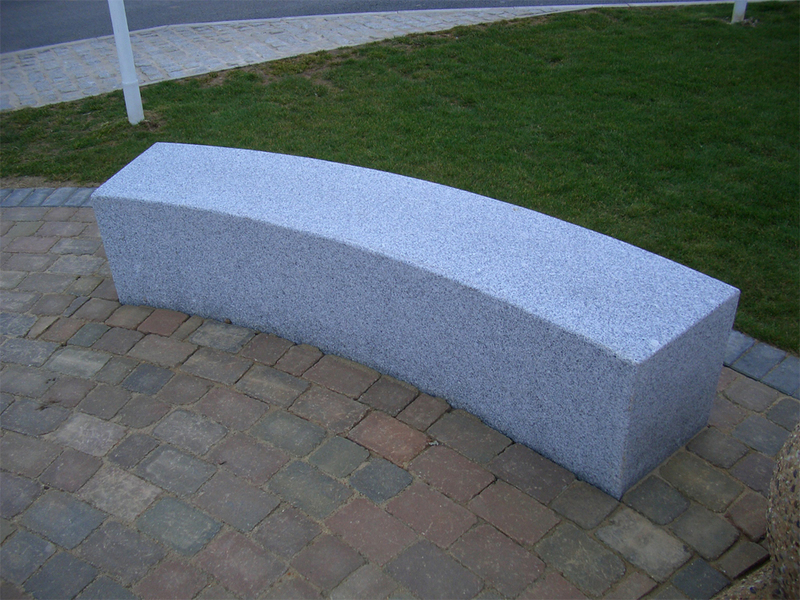 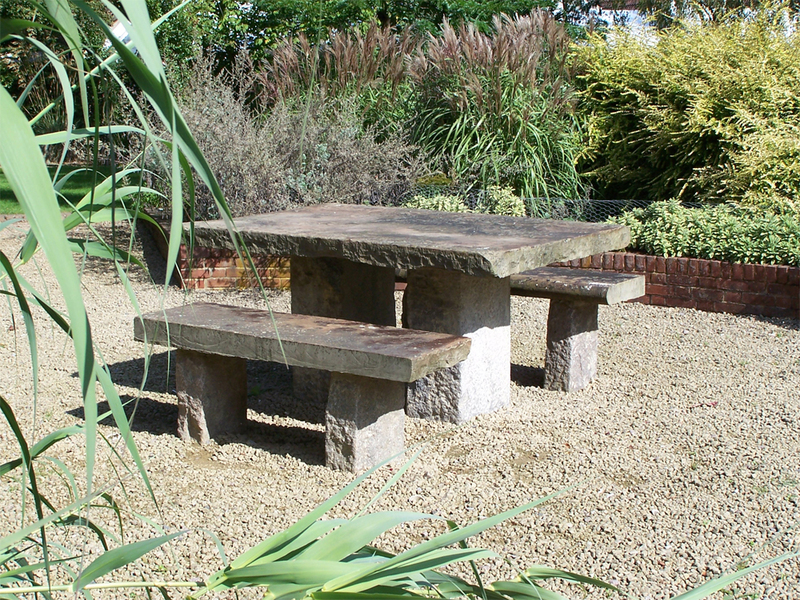 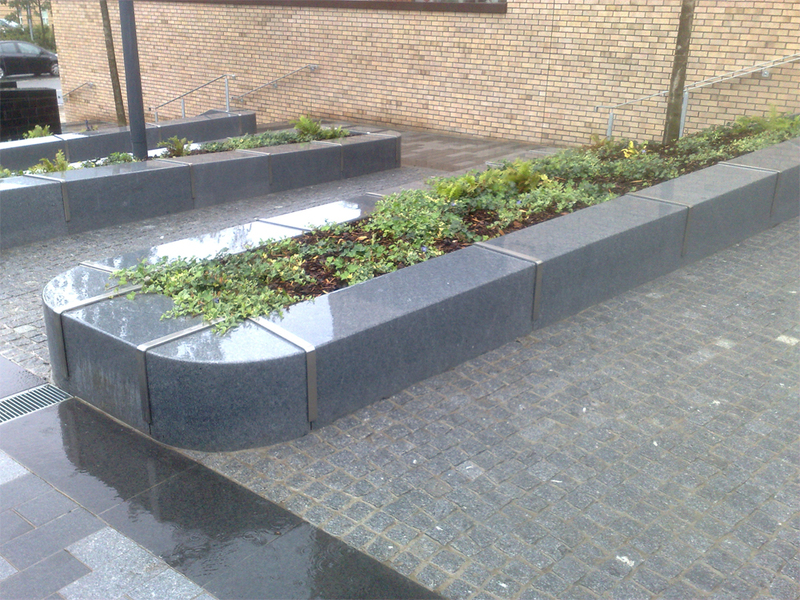 The advantage of Granite is that they are more durable to frost especially when used as water features. 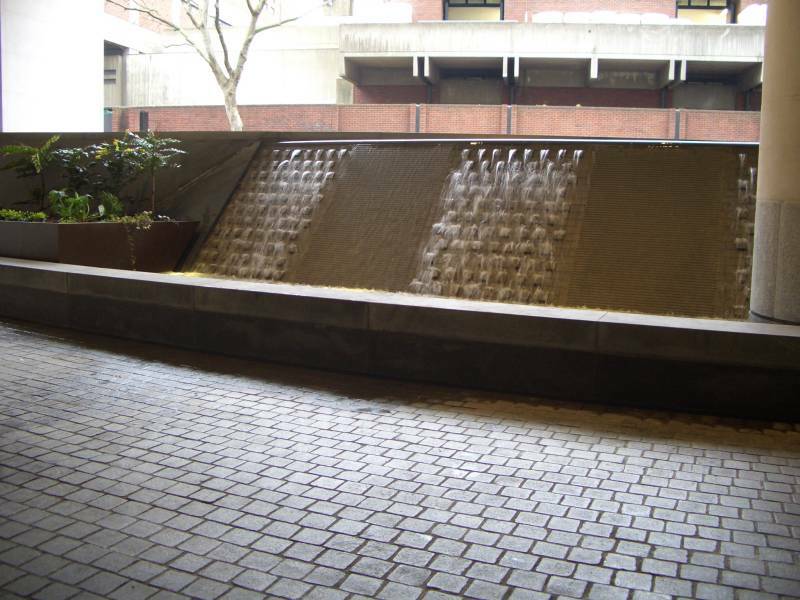 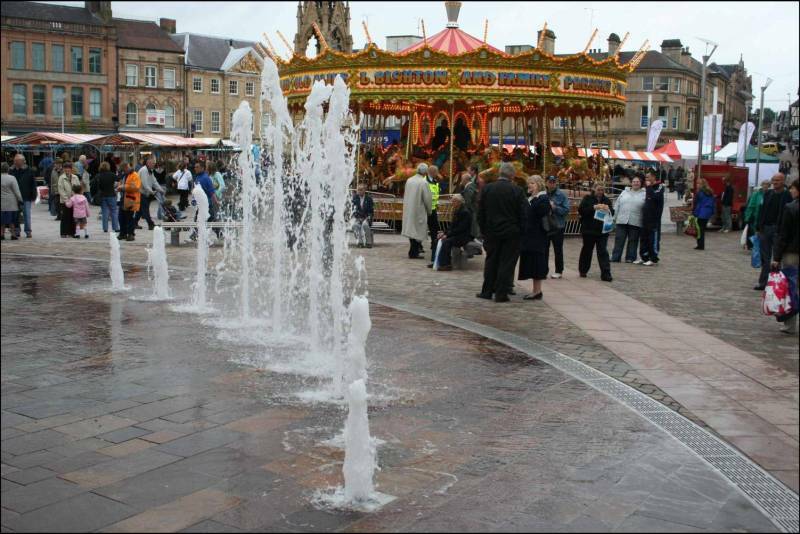 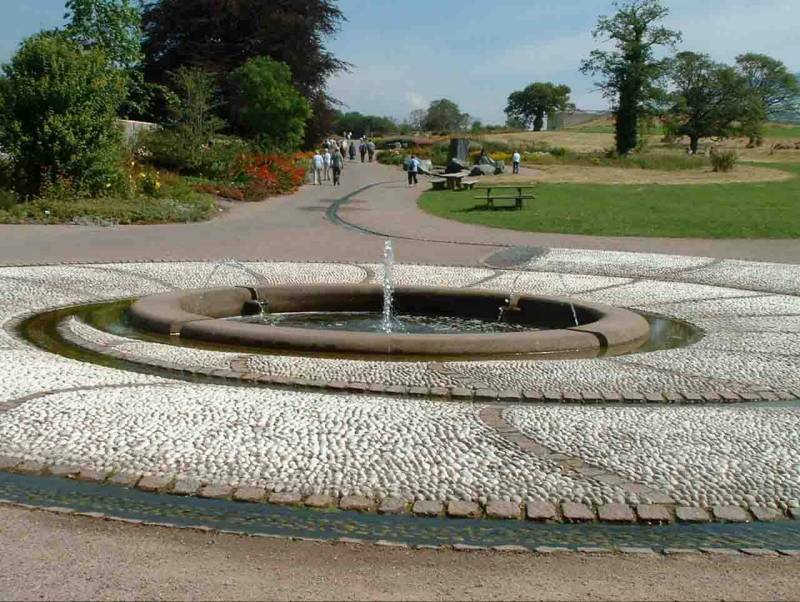 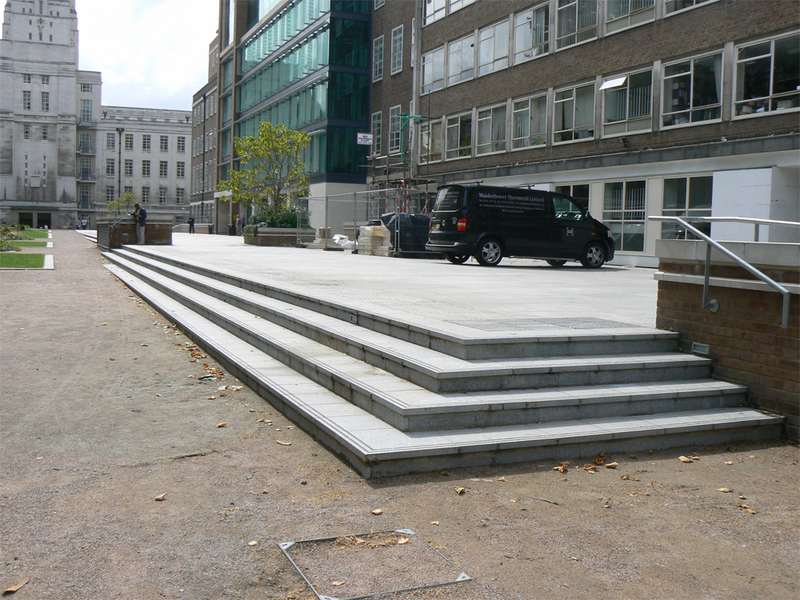 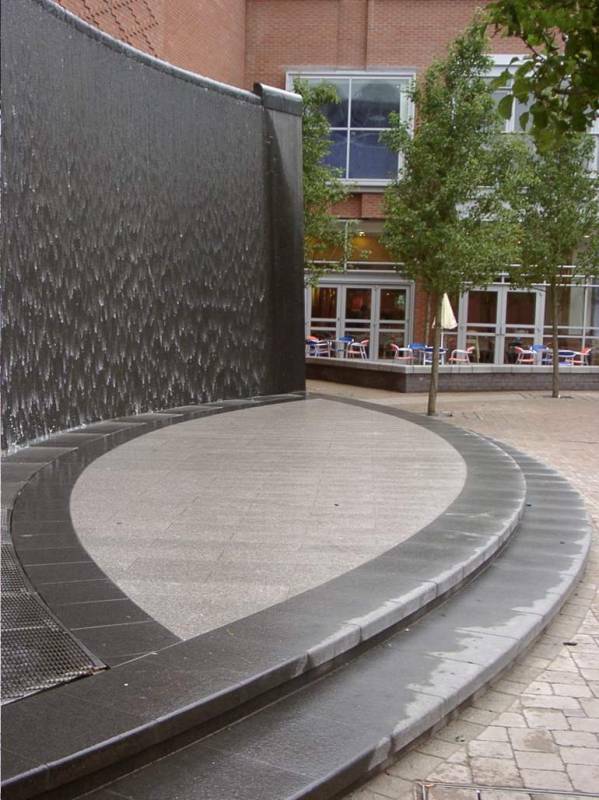 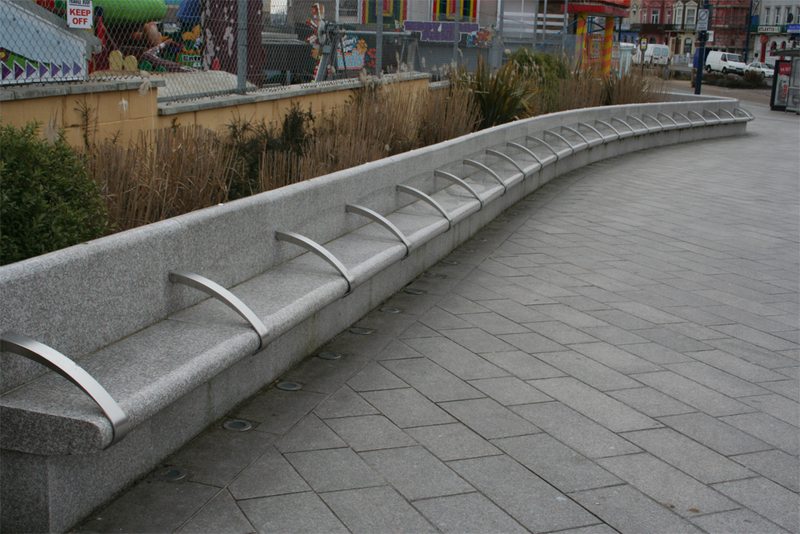 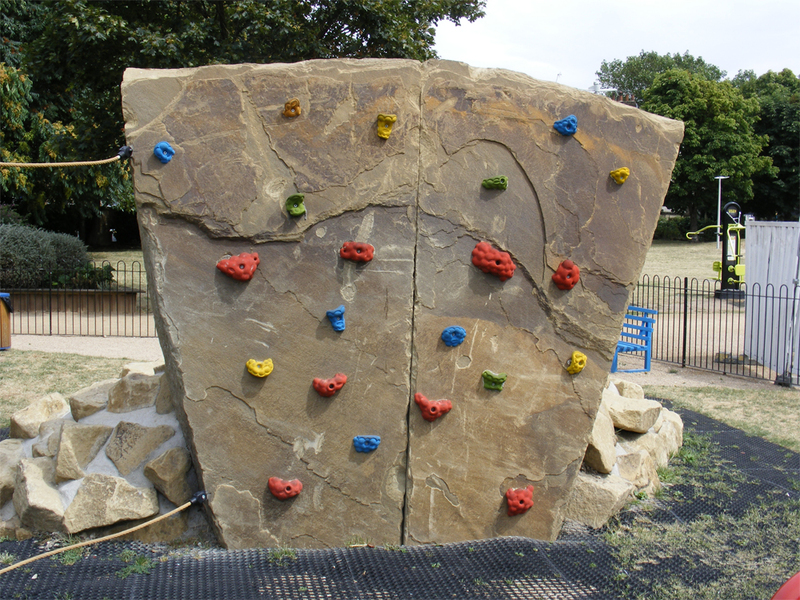 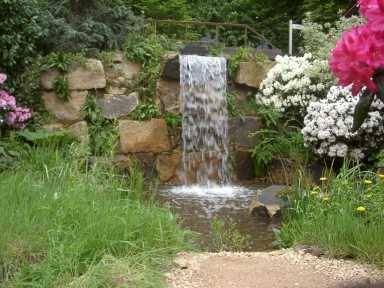 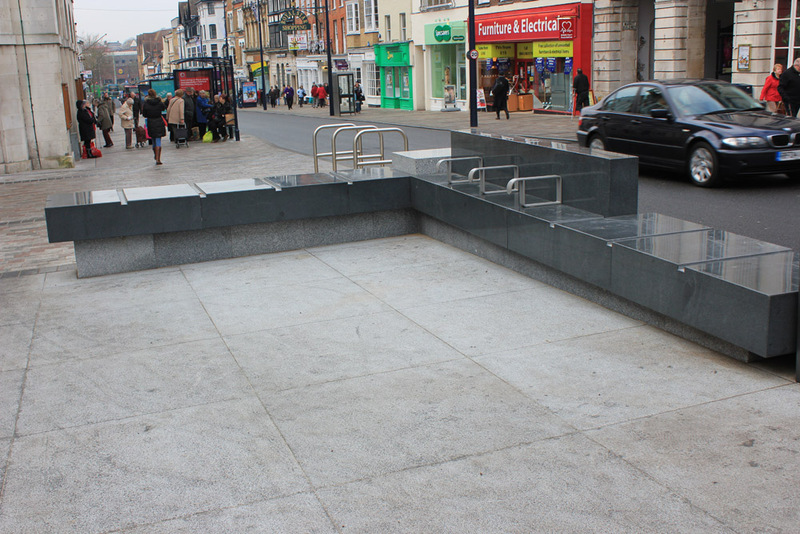 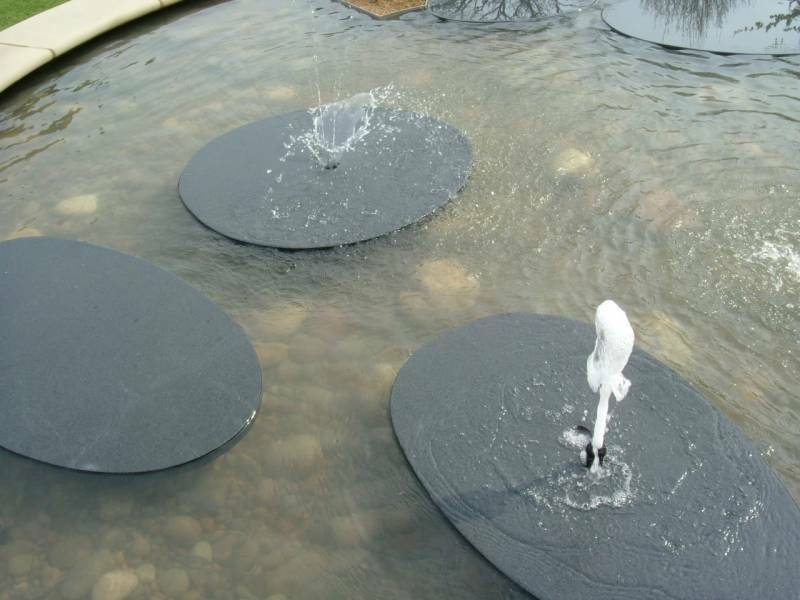 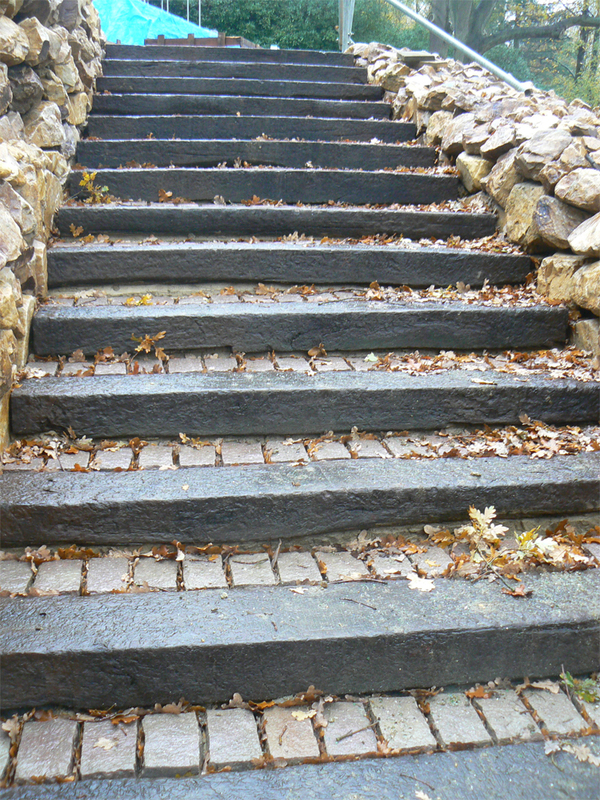 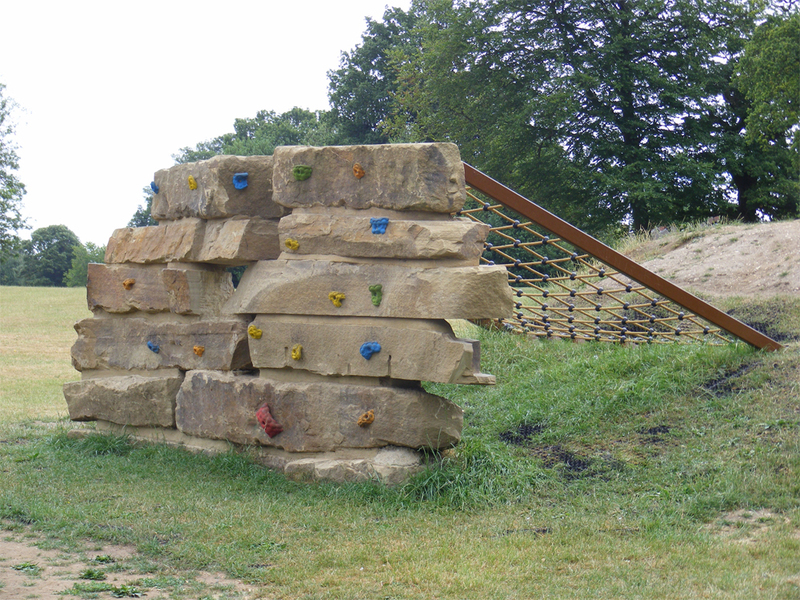 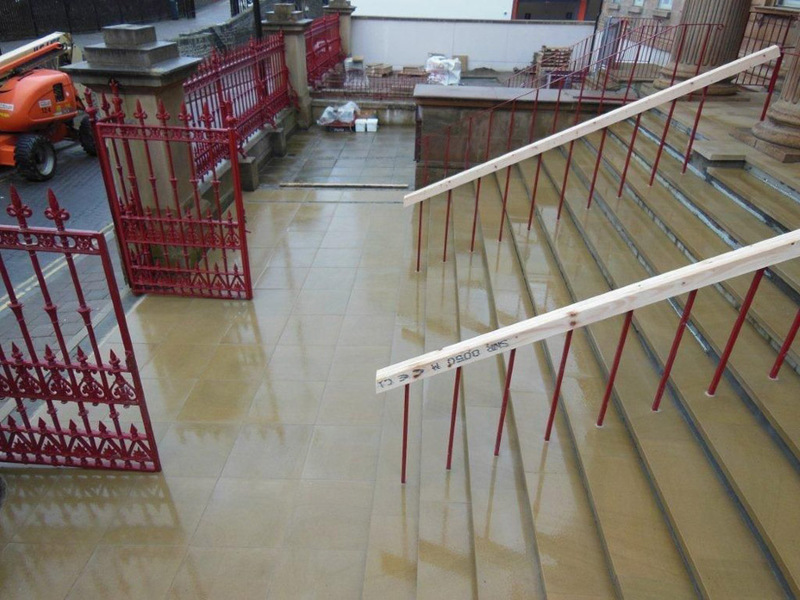 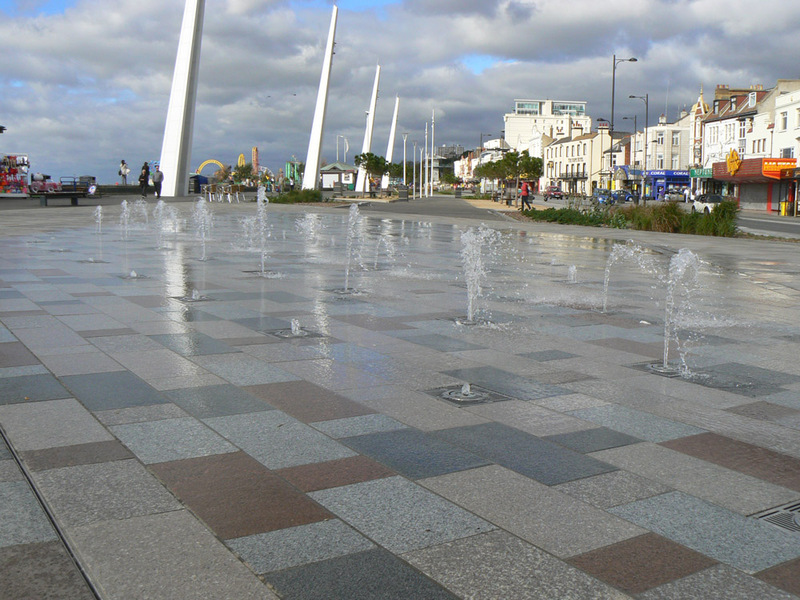 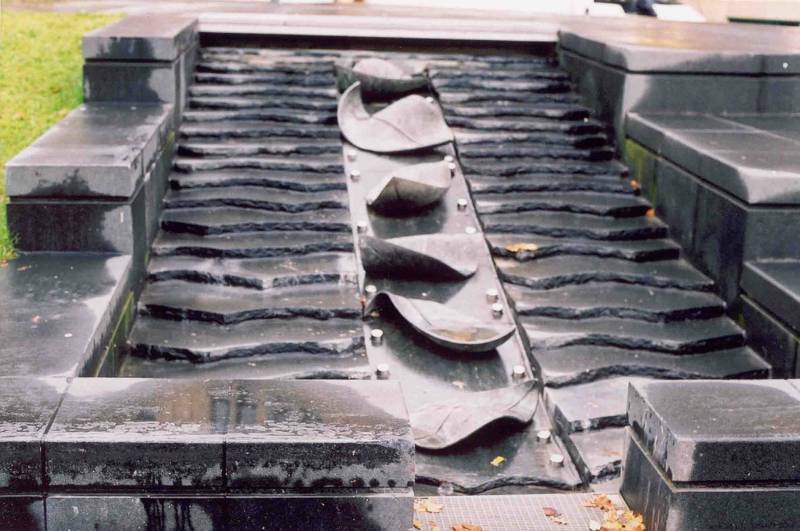 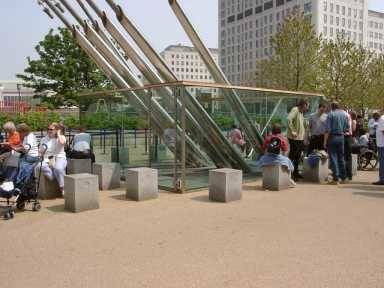 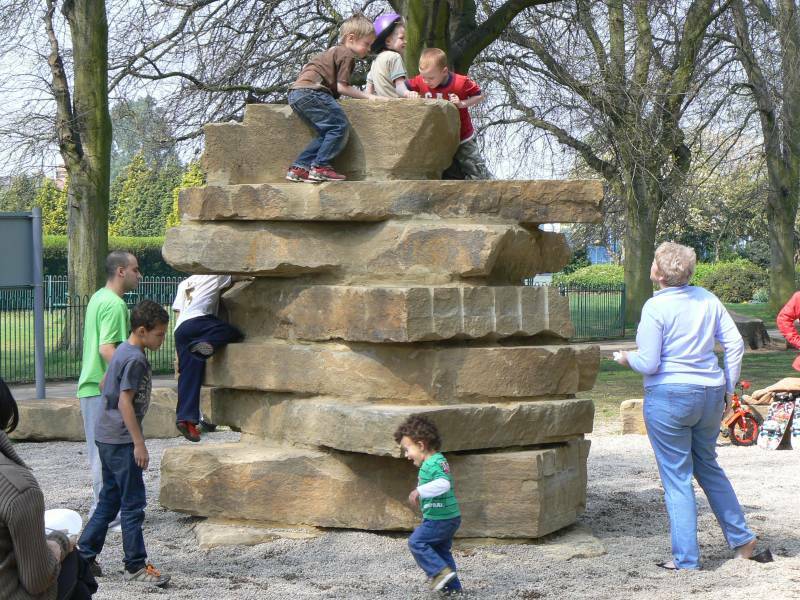 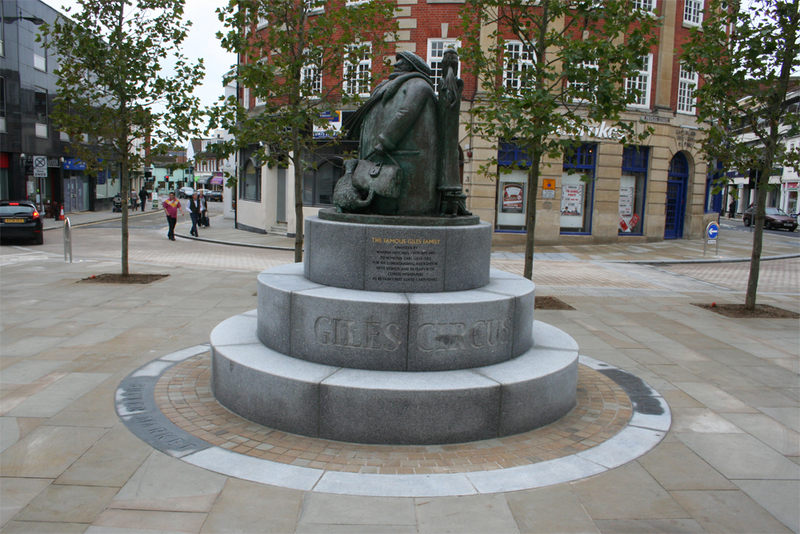 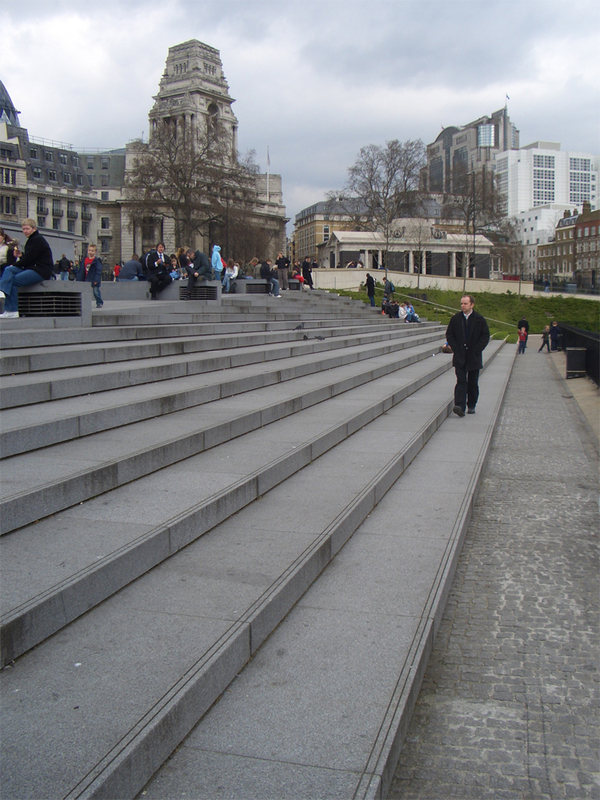 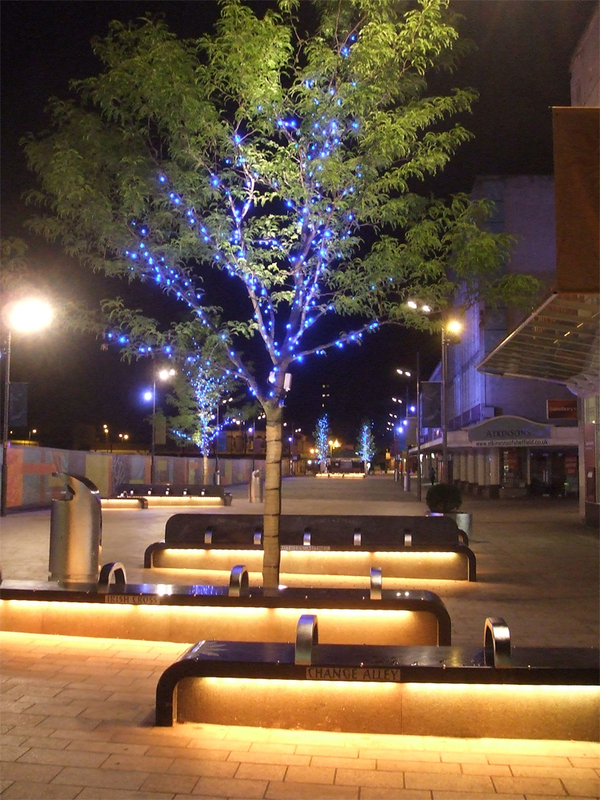 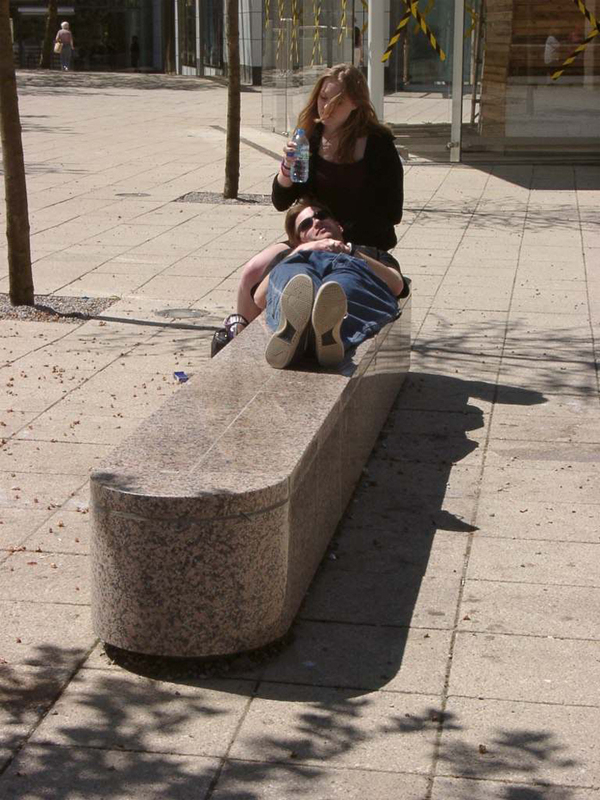 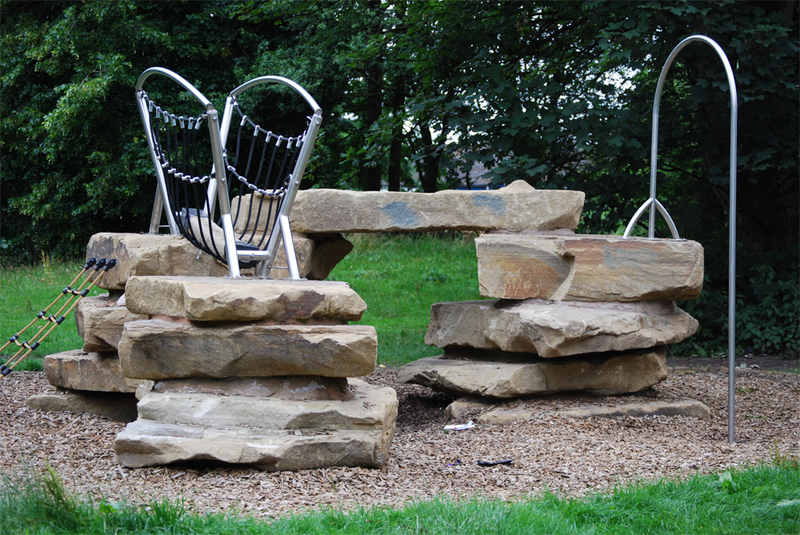 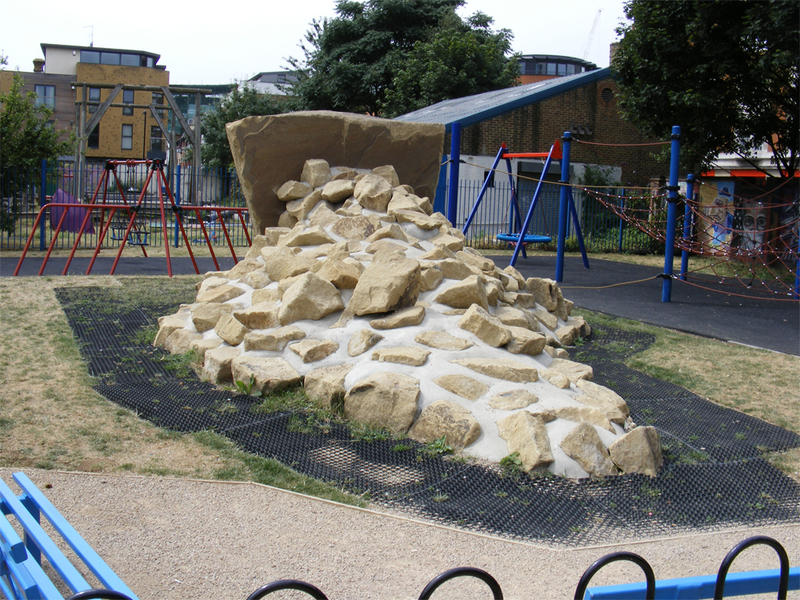 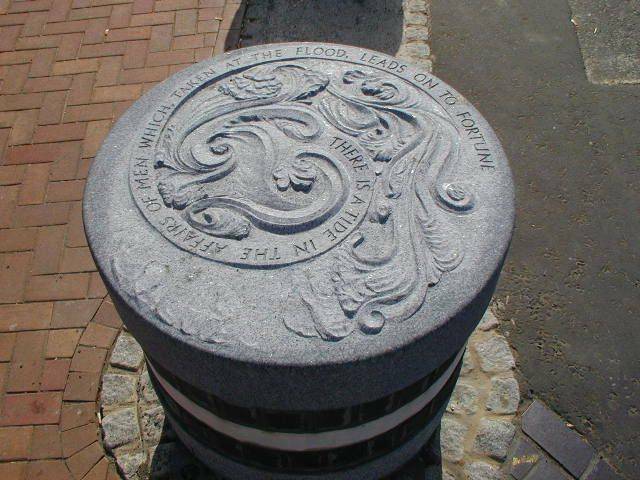 We have supplied many water features over the years‚ this was perhaps one of the most challenging. 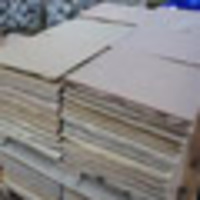 We are always pleased to discuss your requirements and to try to find a solution.